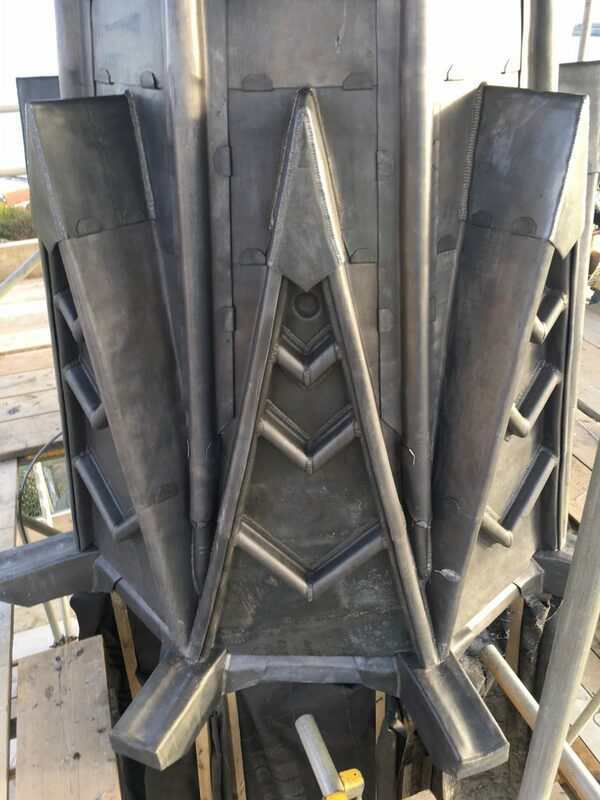 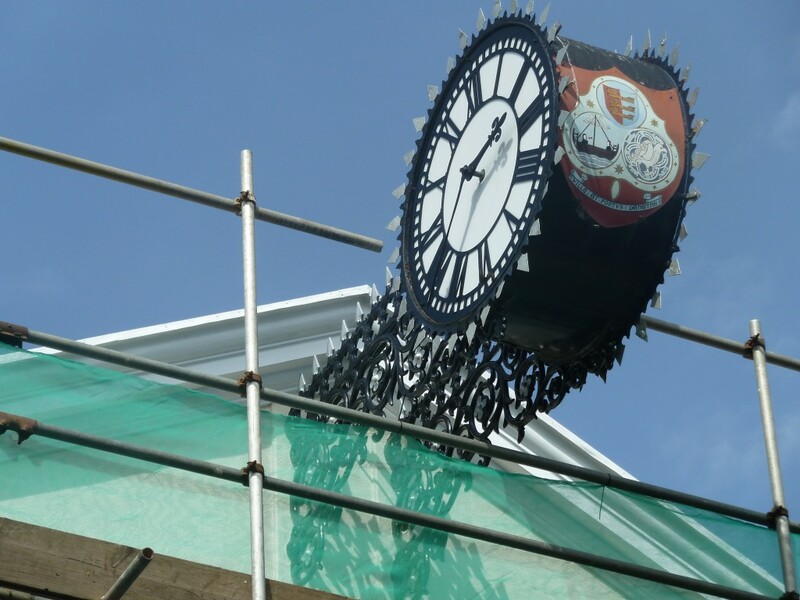 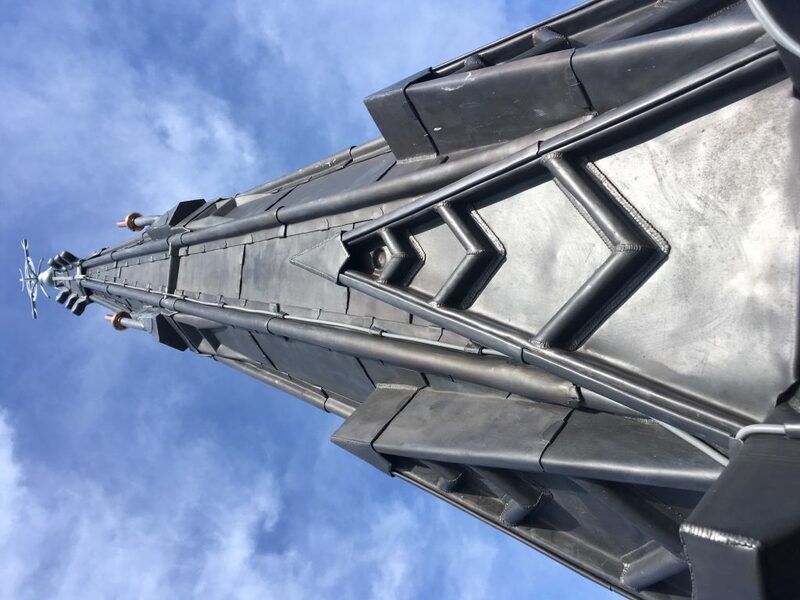 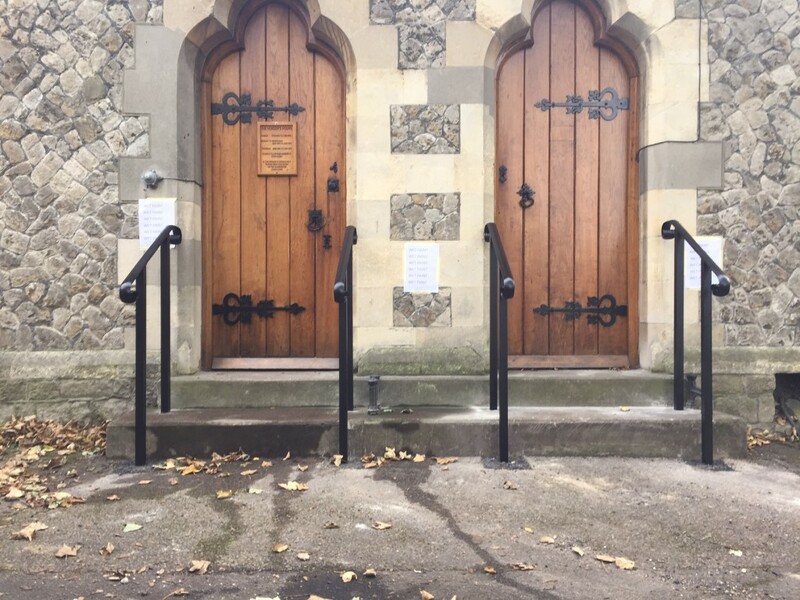 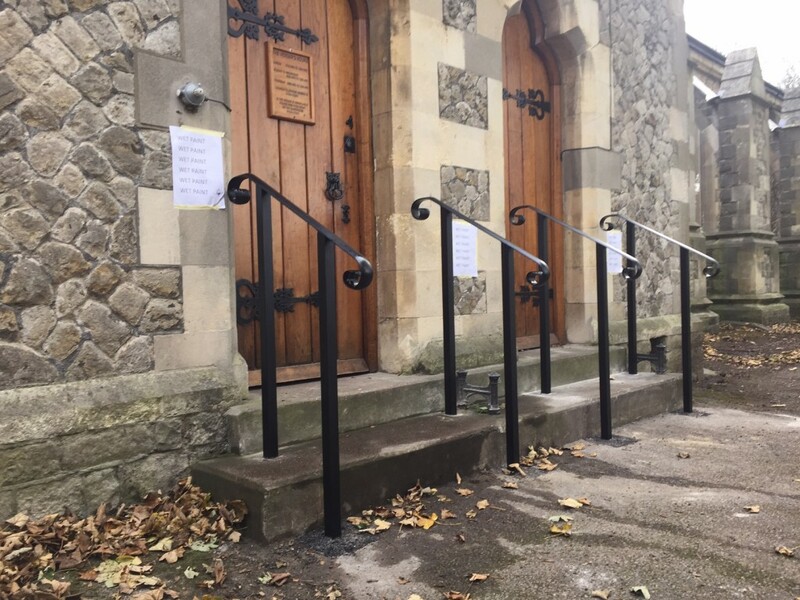 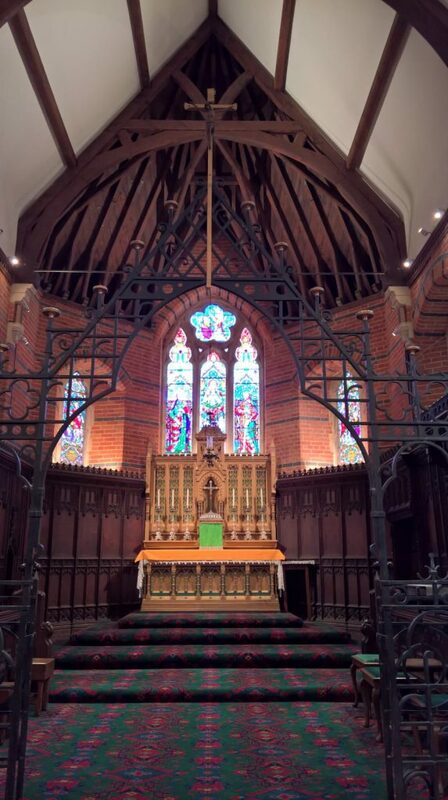 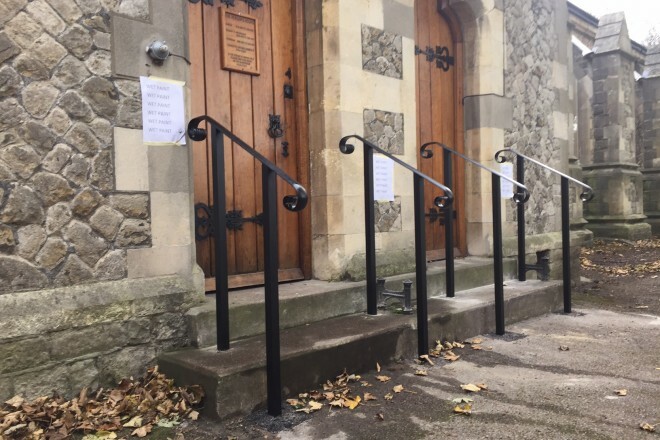 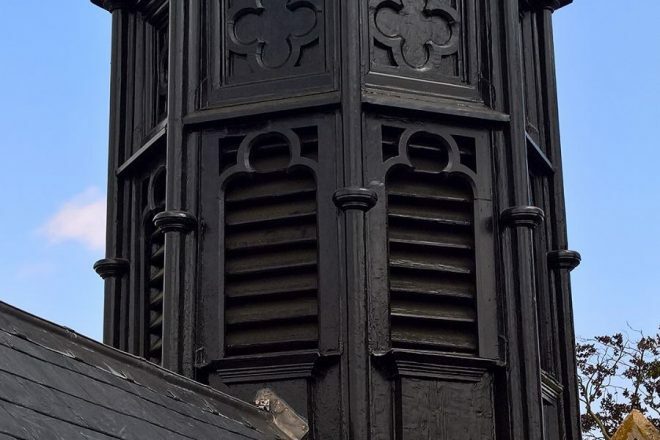 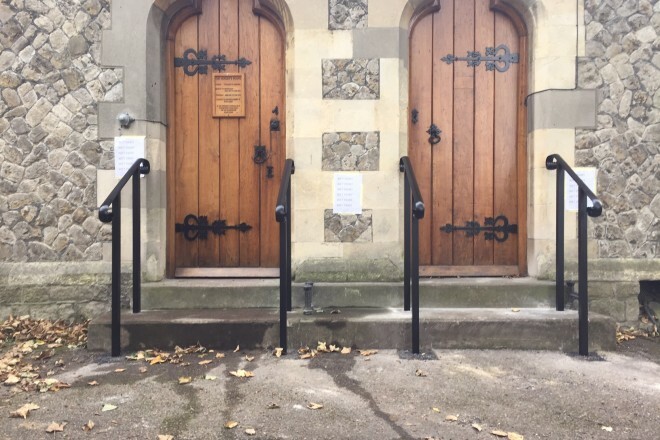 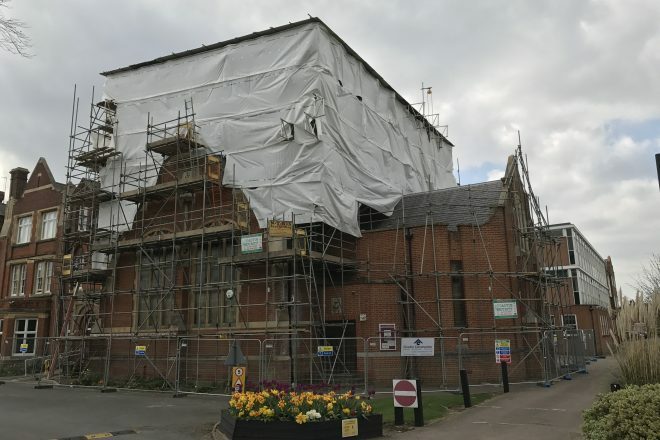 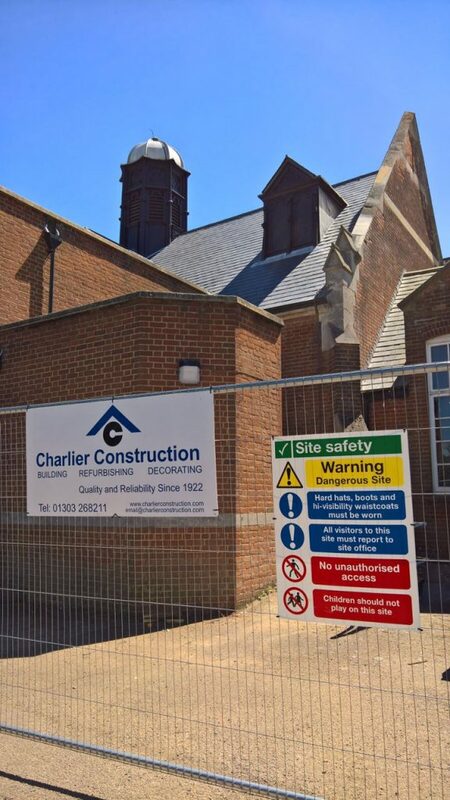 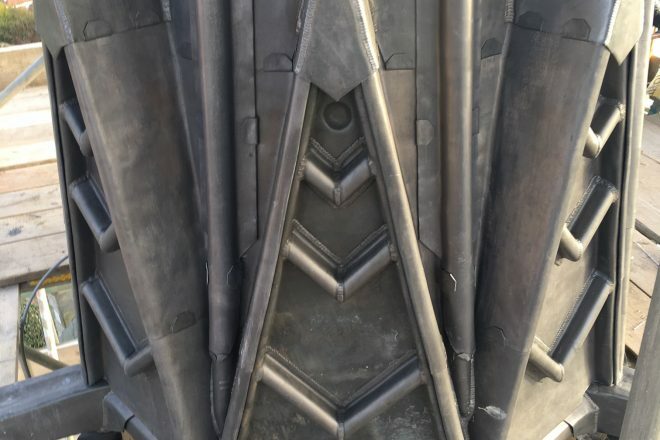 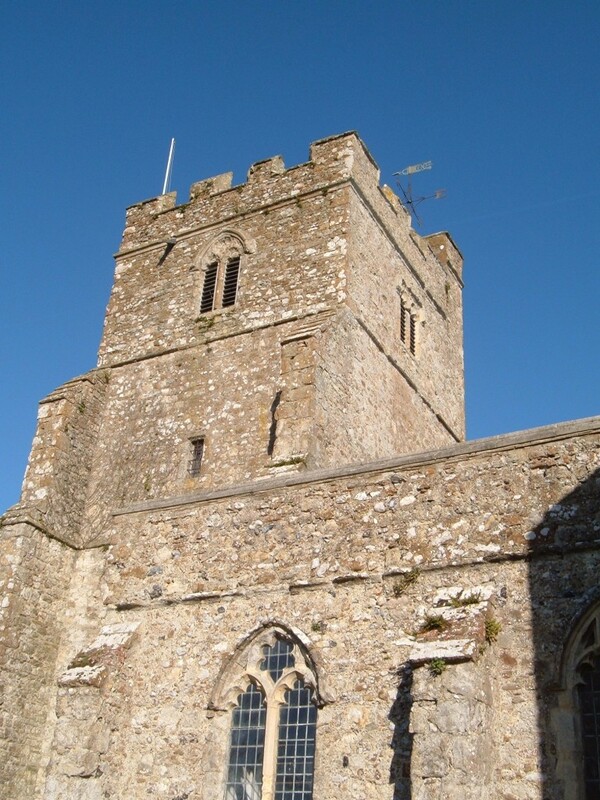 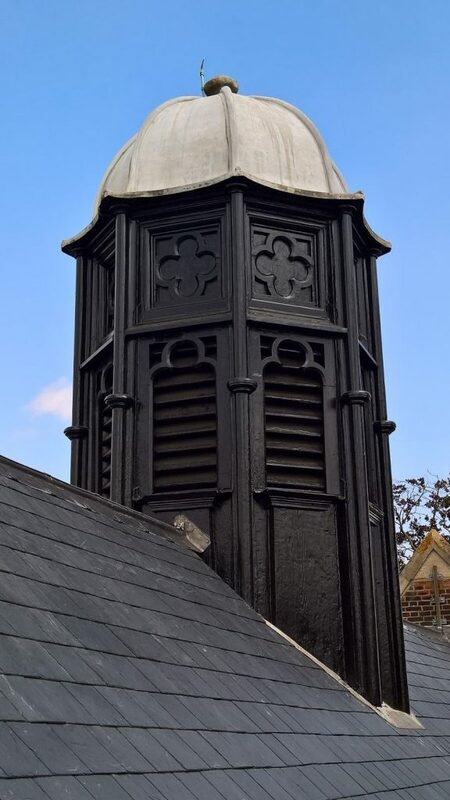 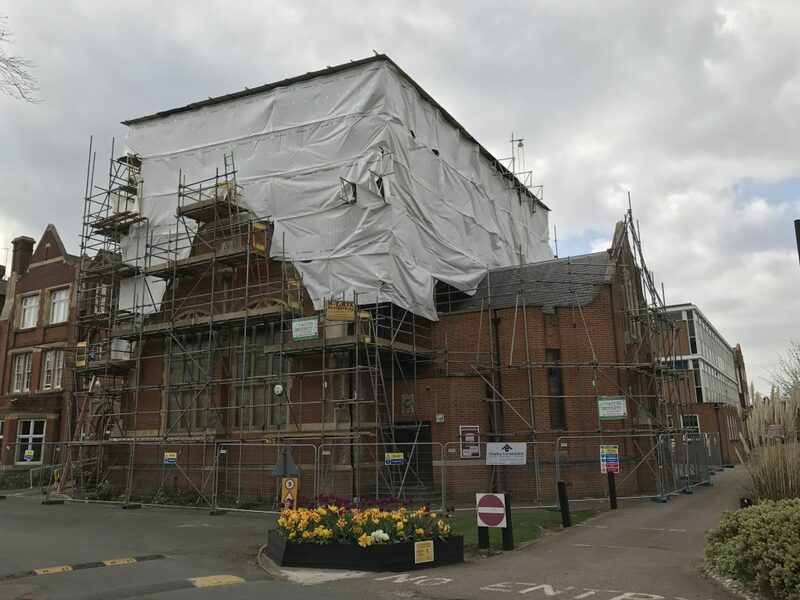 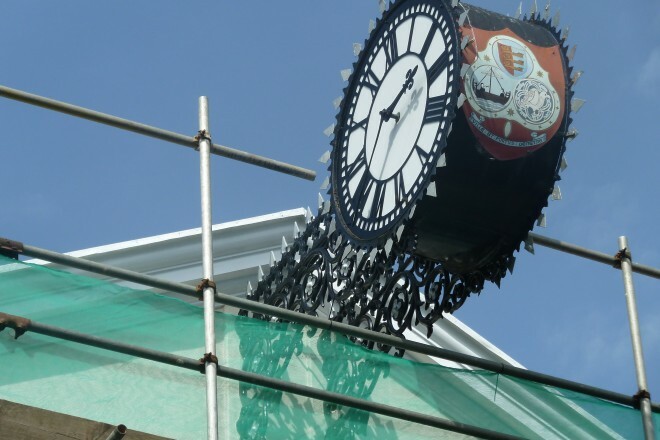 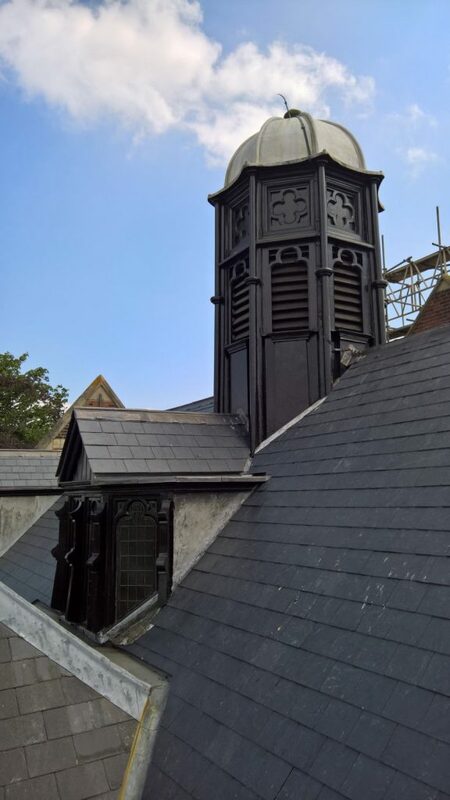 We work on listed and historic buildings including Churches using traditional build and repair techniques. 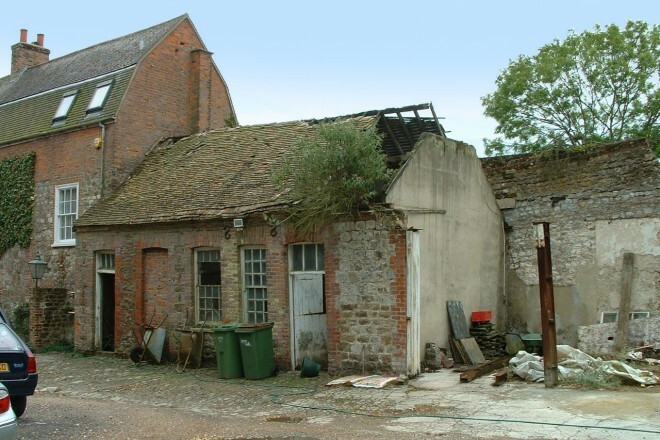 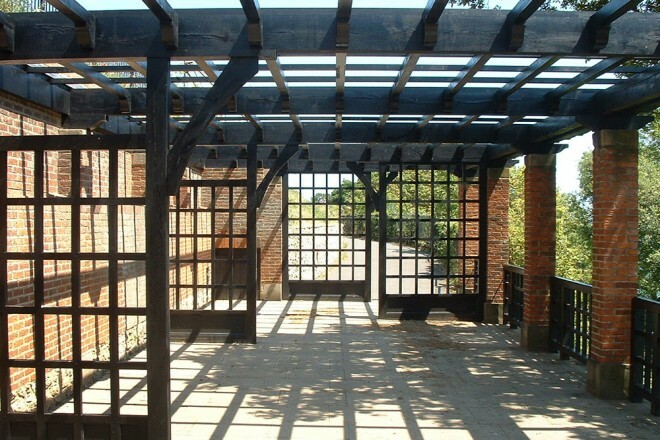 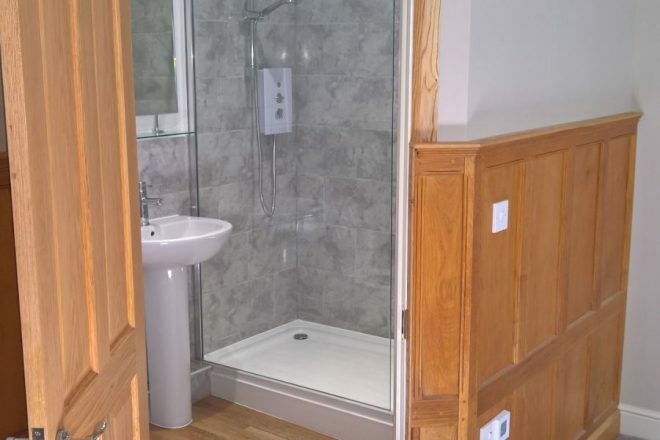 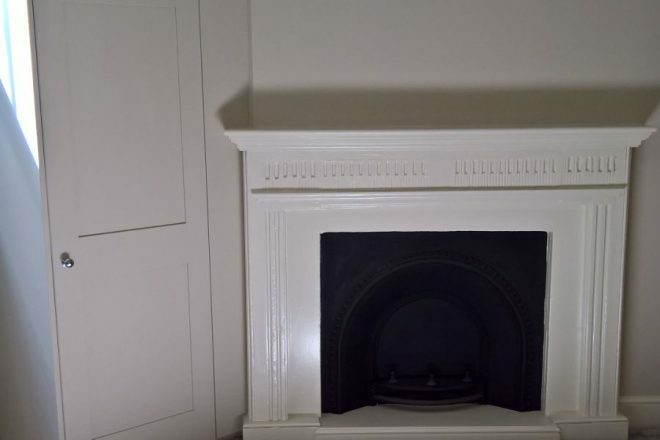 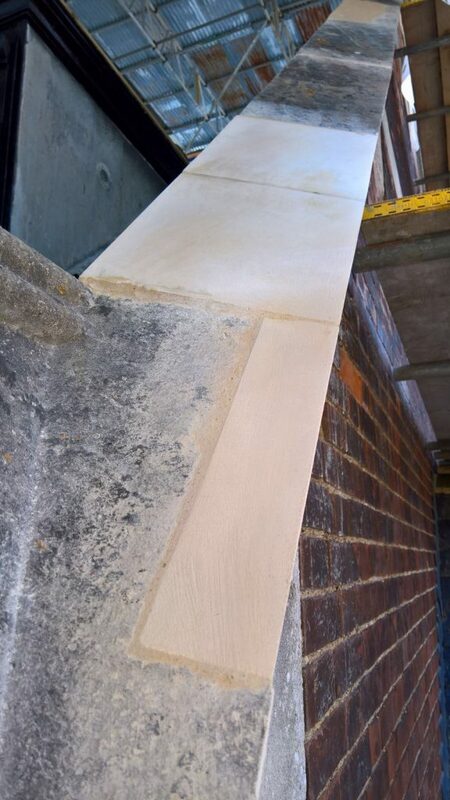 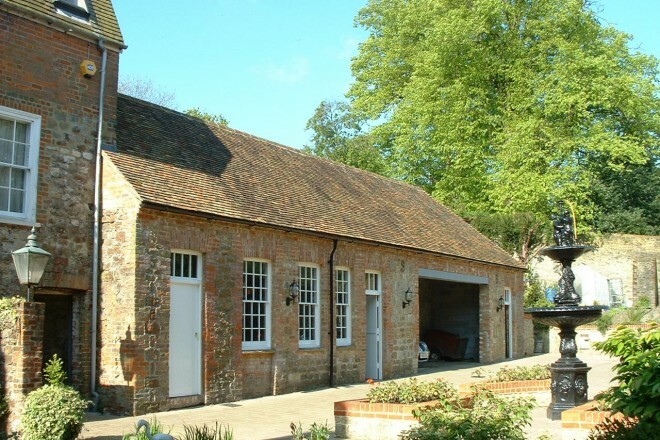 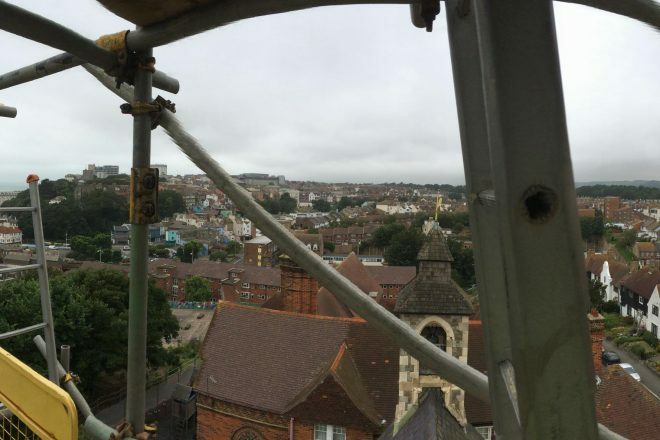 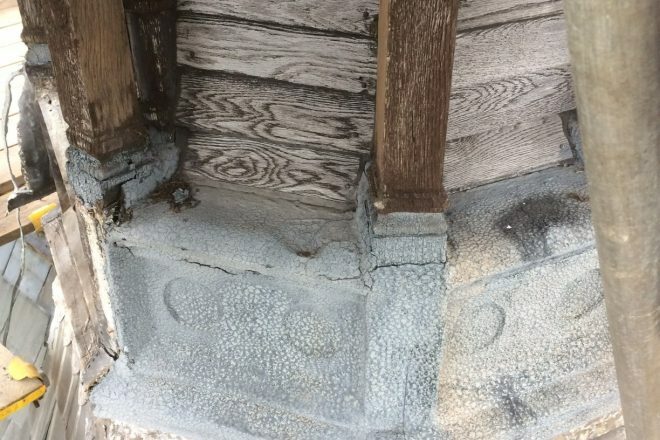 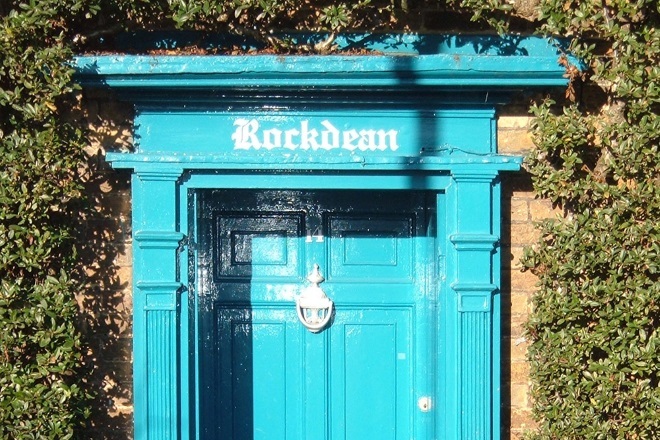 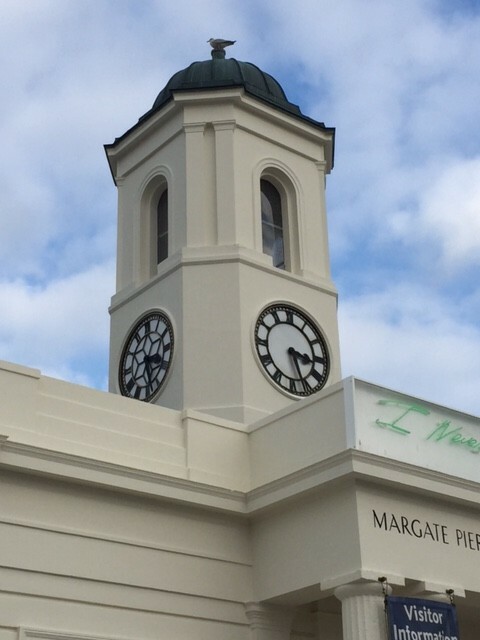 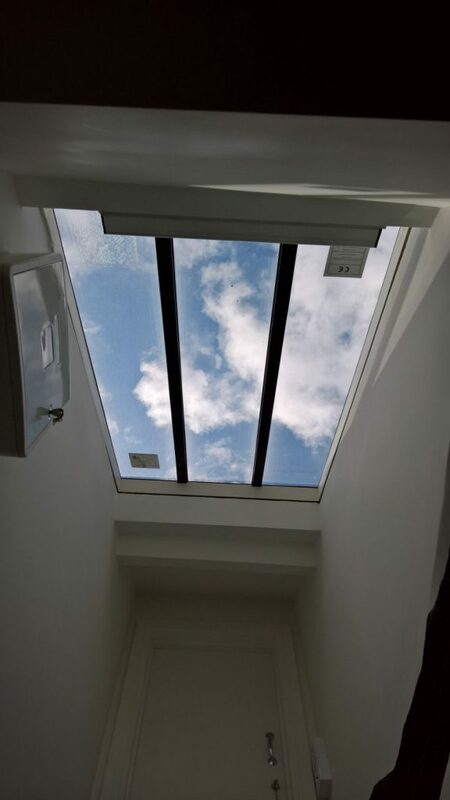 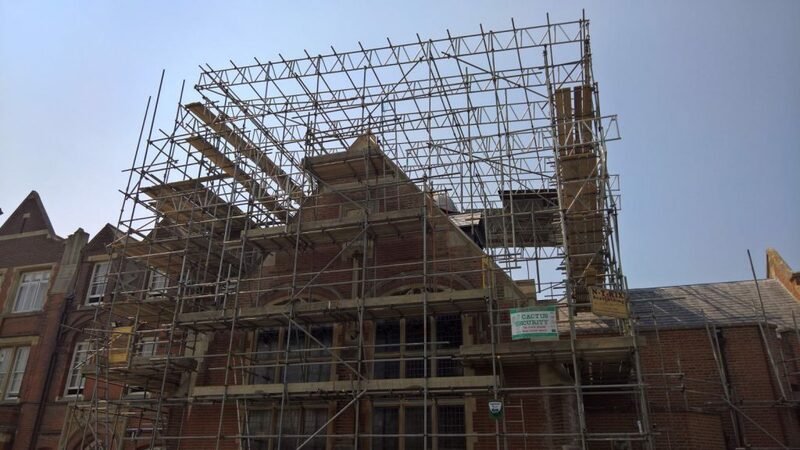 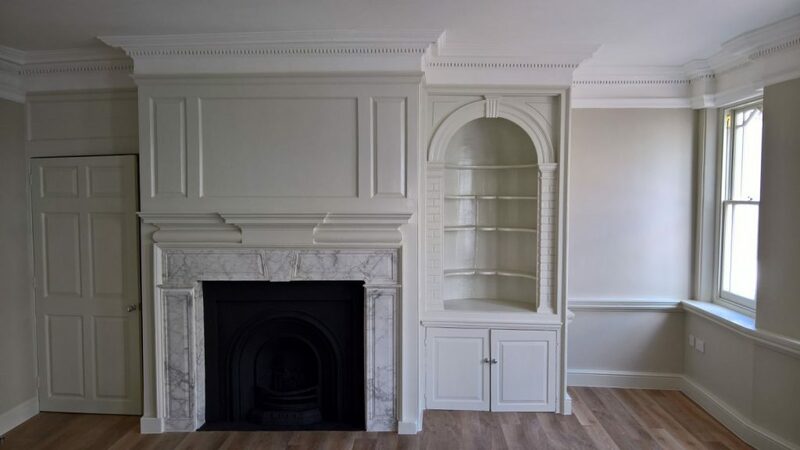 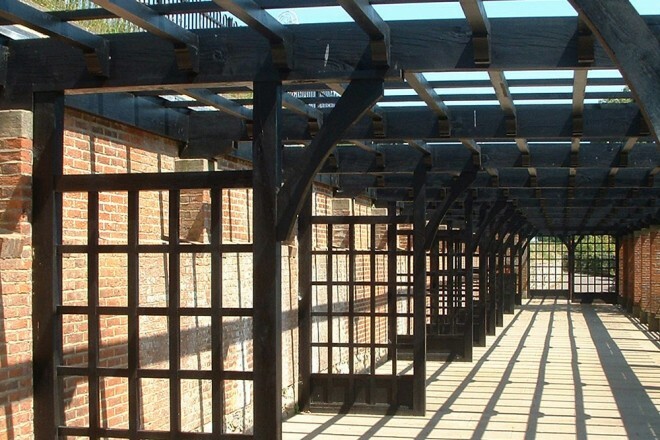 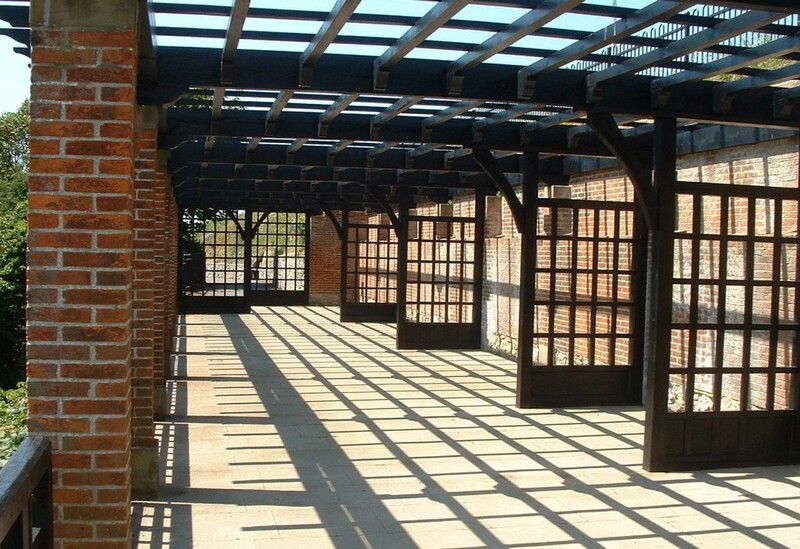 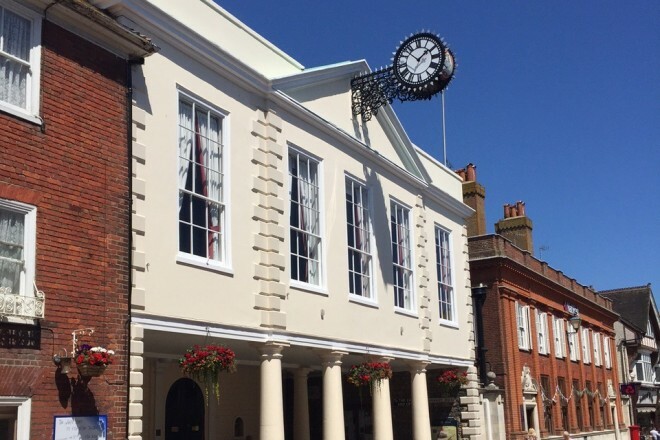 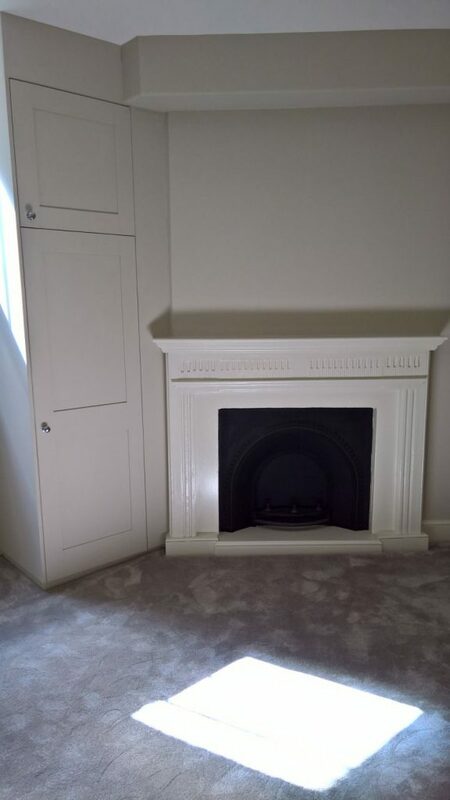 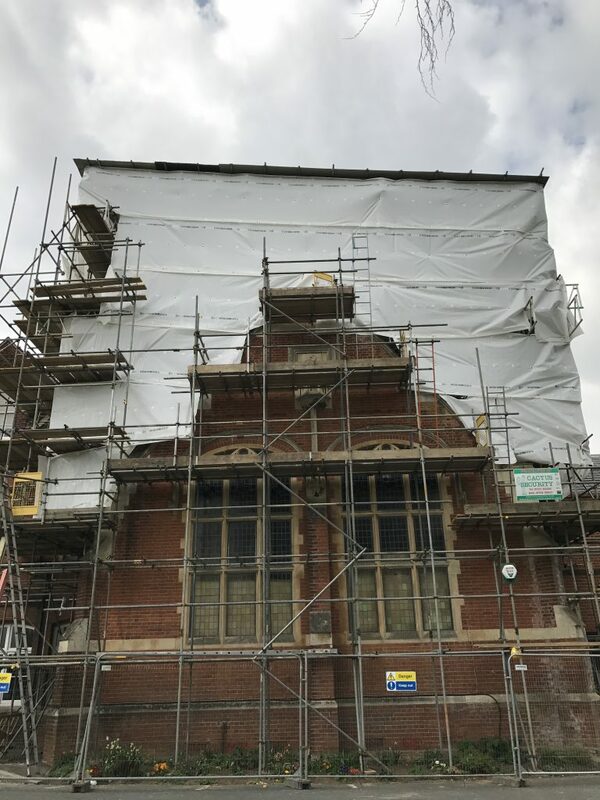 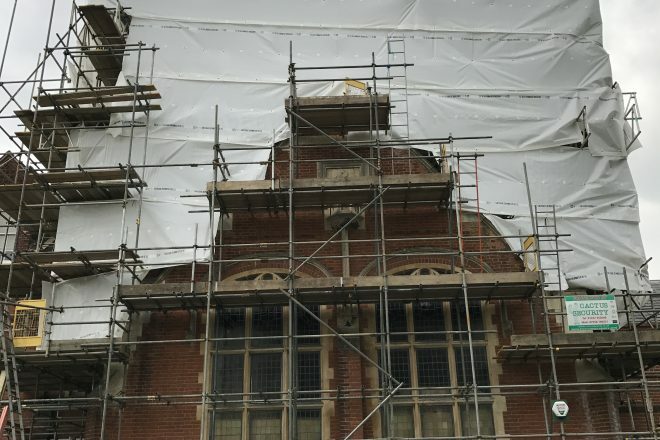 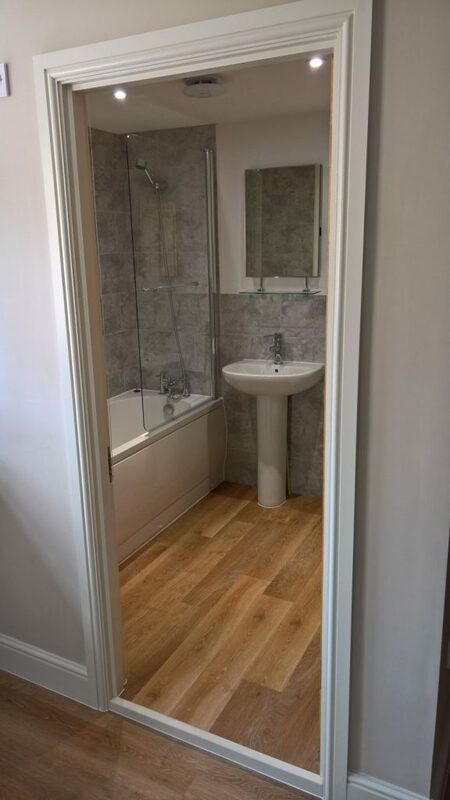 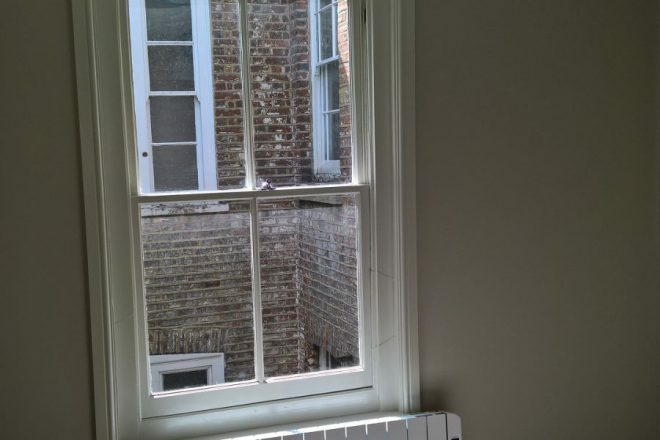 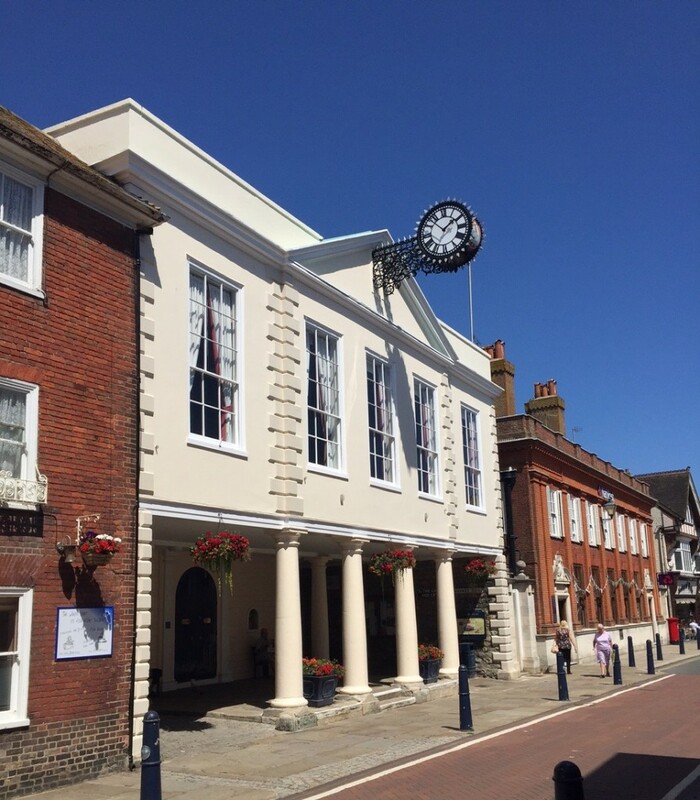 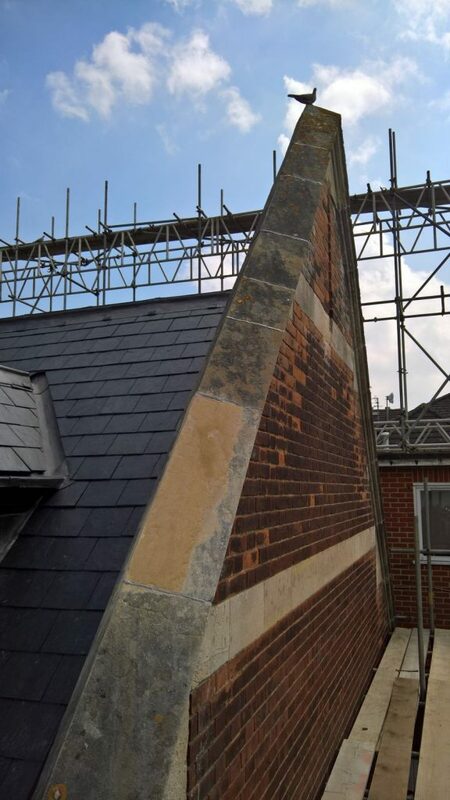 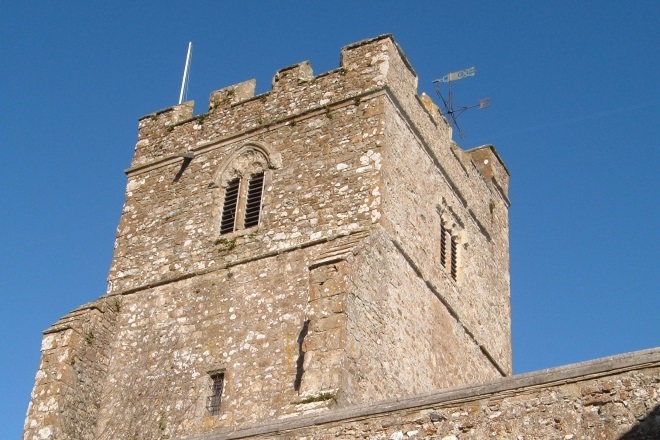 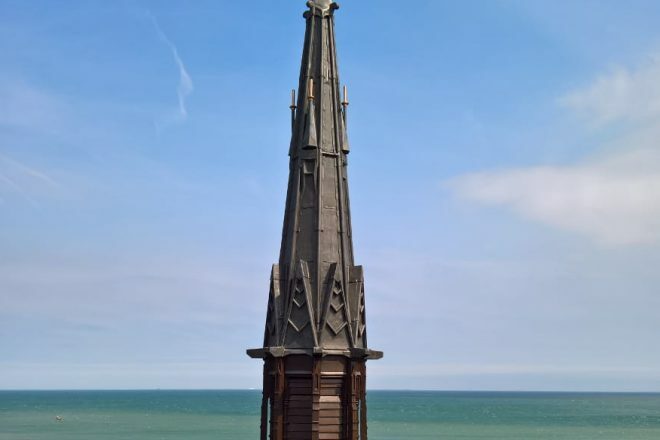 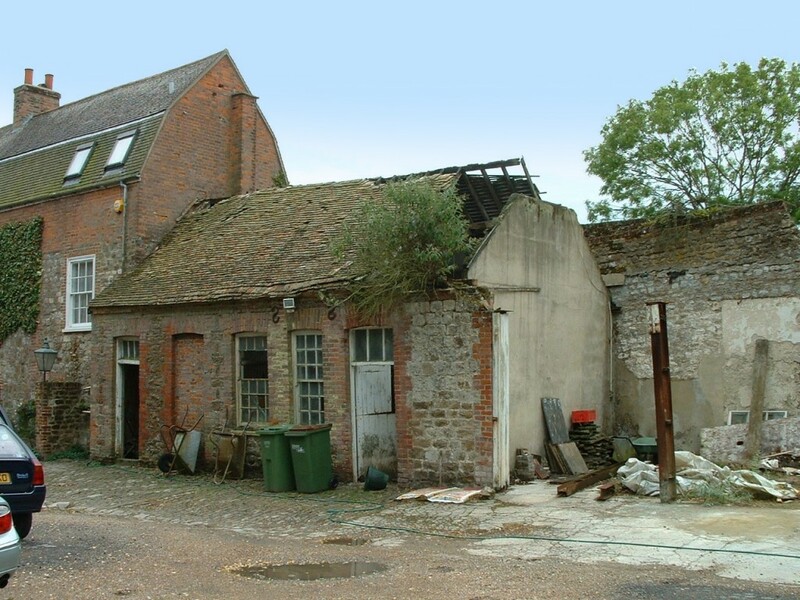 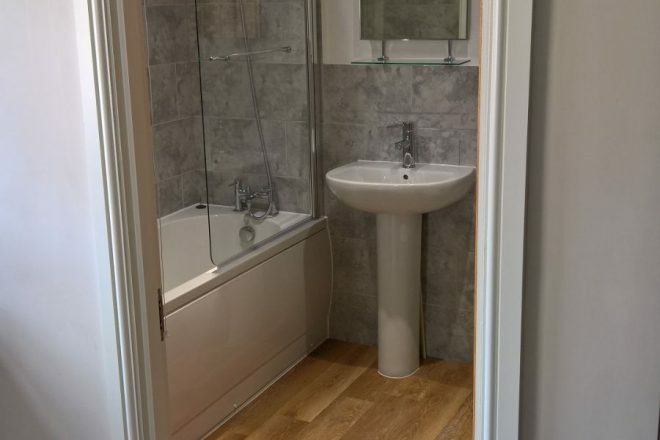 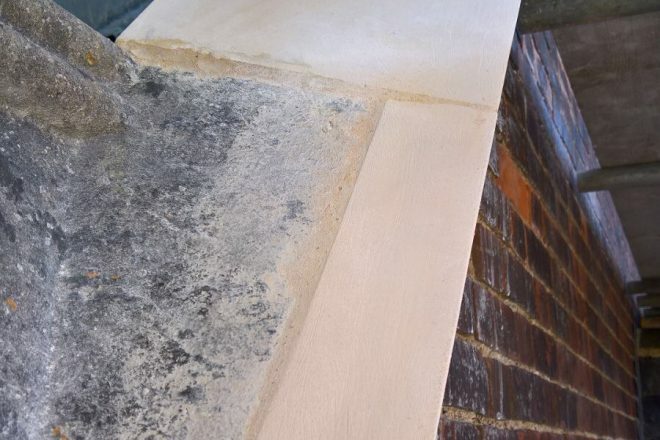 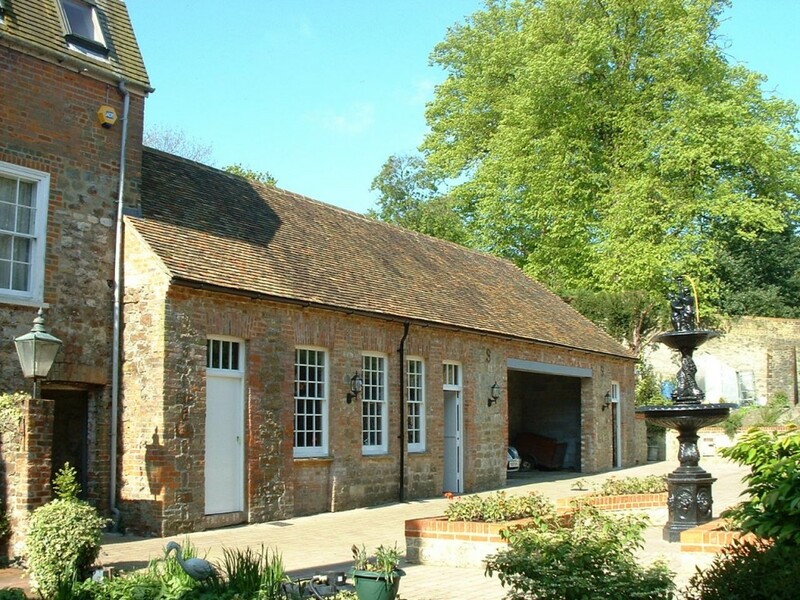 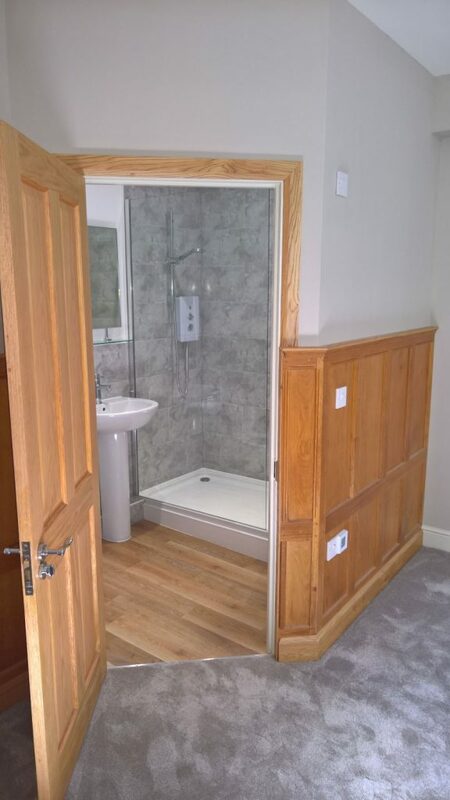 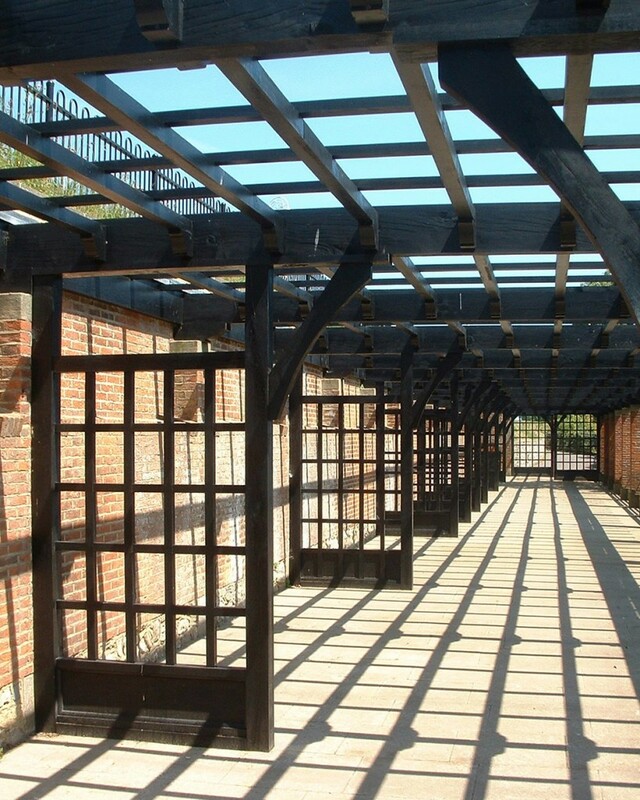 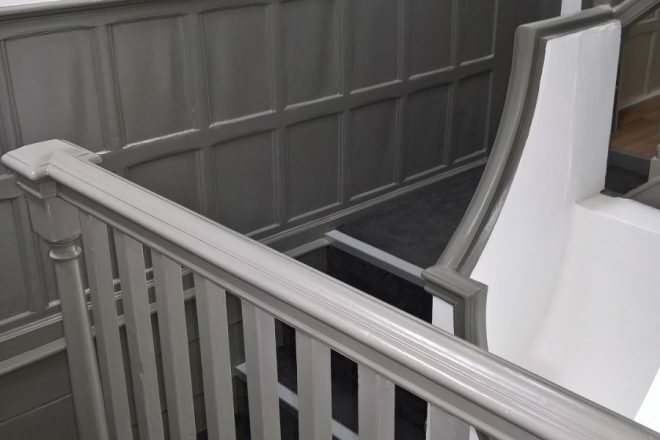 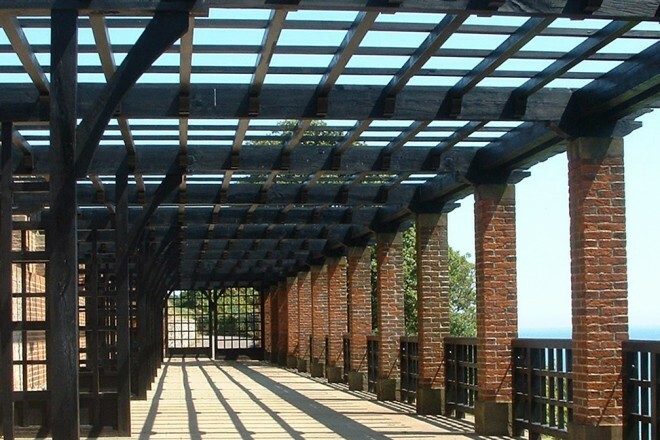 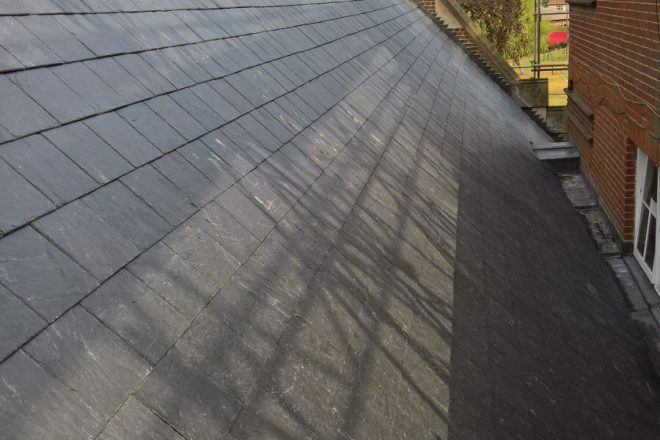 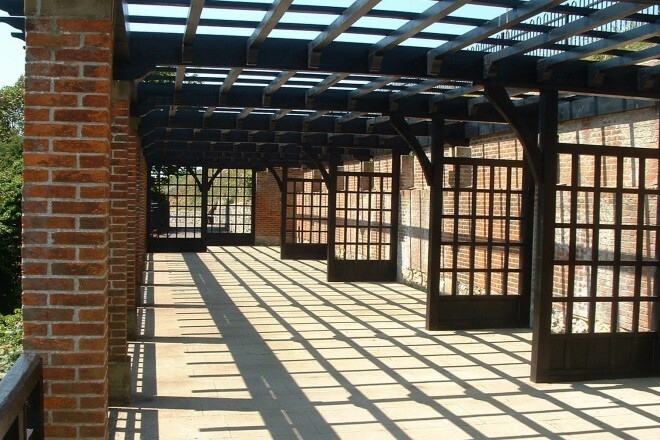 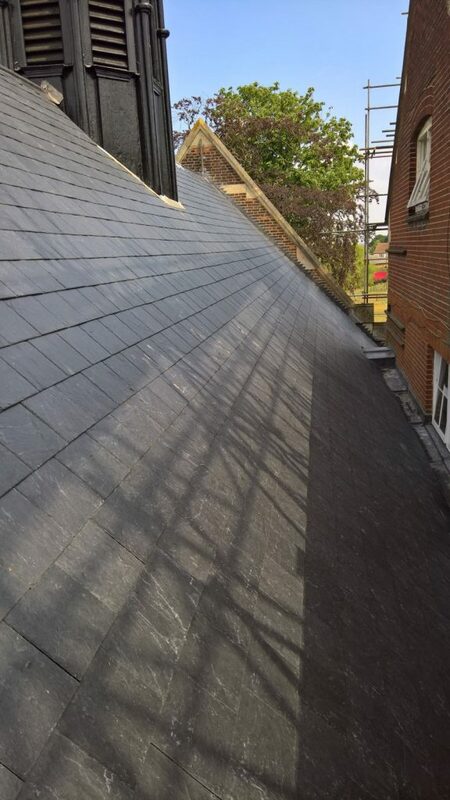 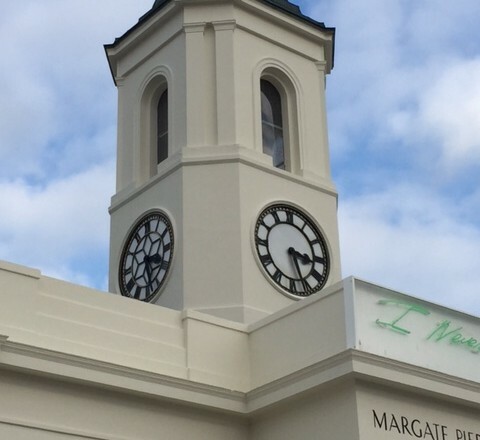 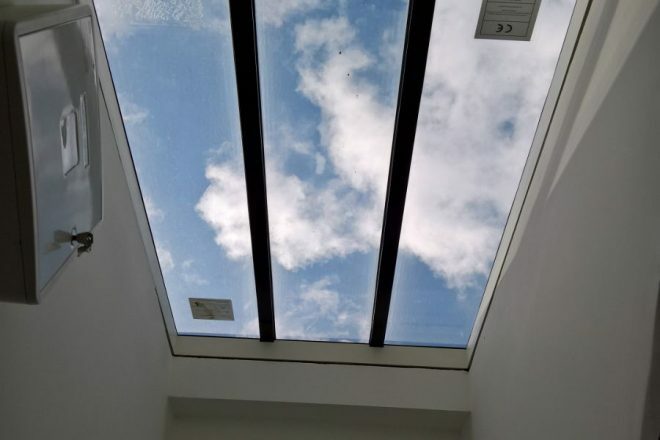 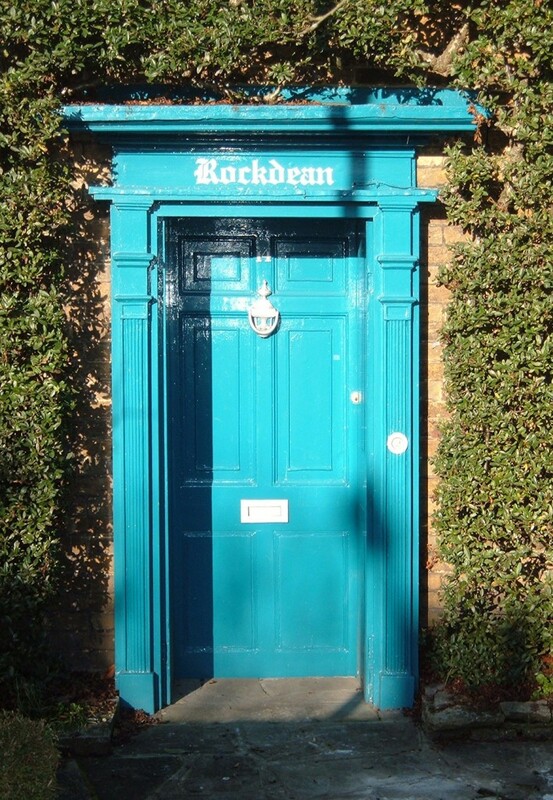 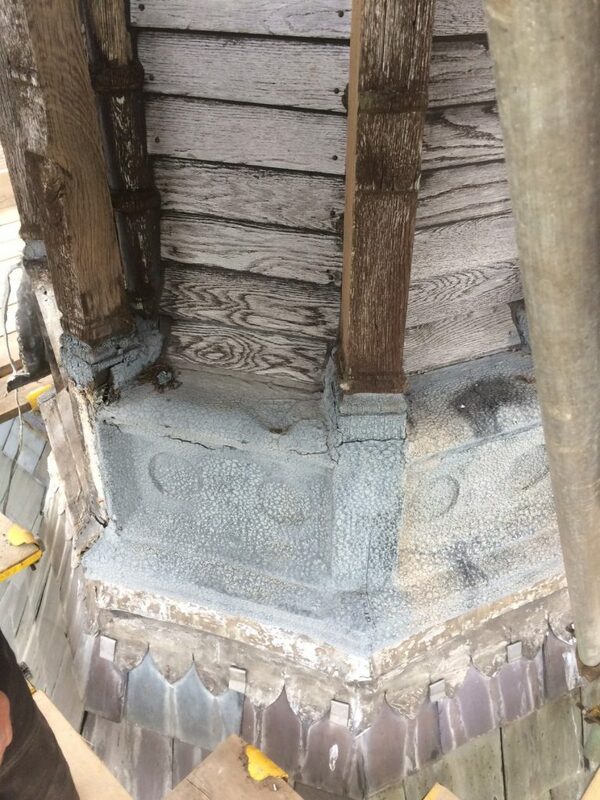 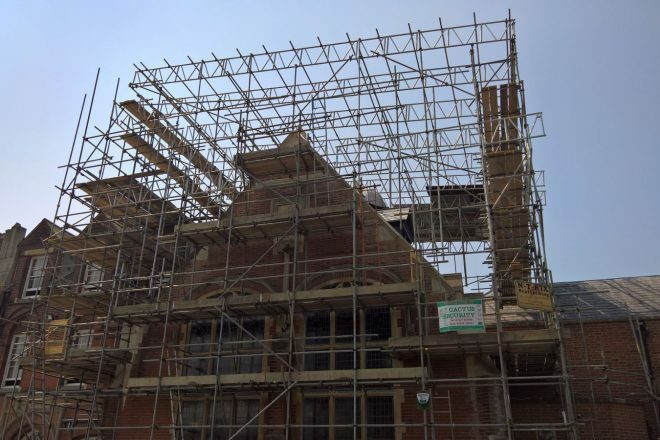 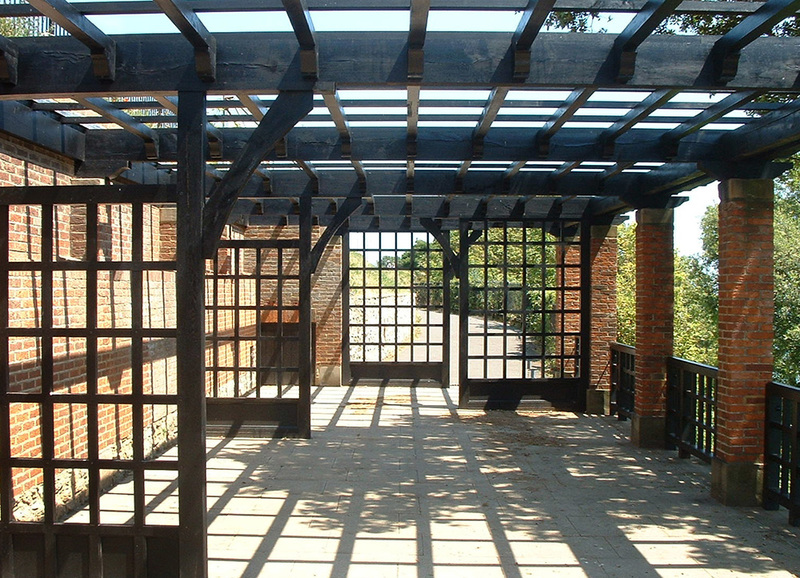 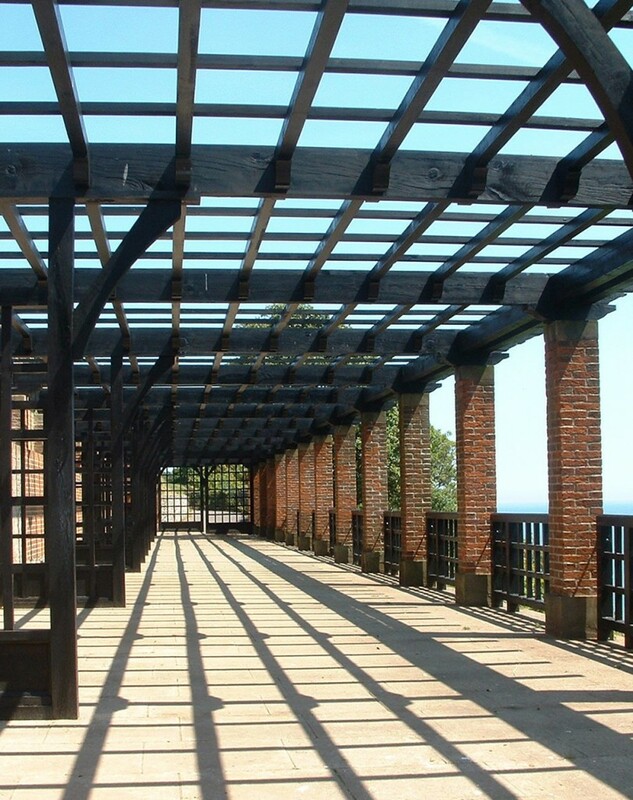 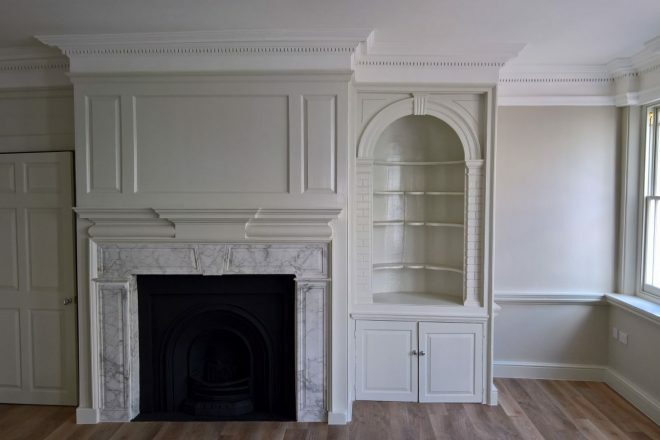 We are experienced in carrying out repairs and maintenance, working with lime renders, plasters, lime wash, stone, brick, flint, soft and hardwoods, Kent pegs, shingles and lead. 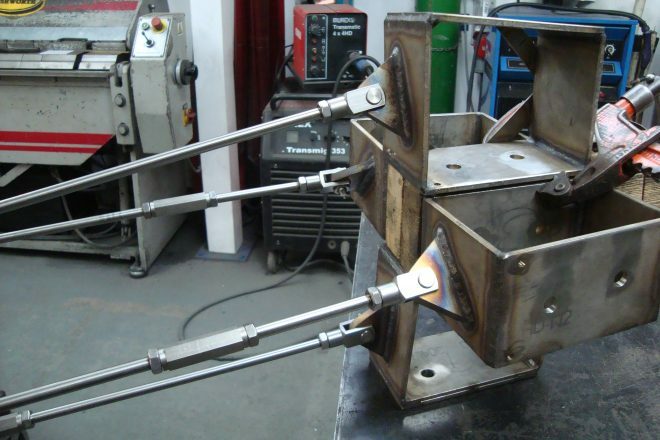 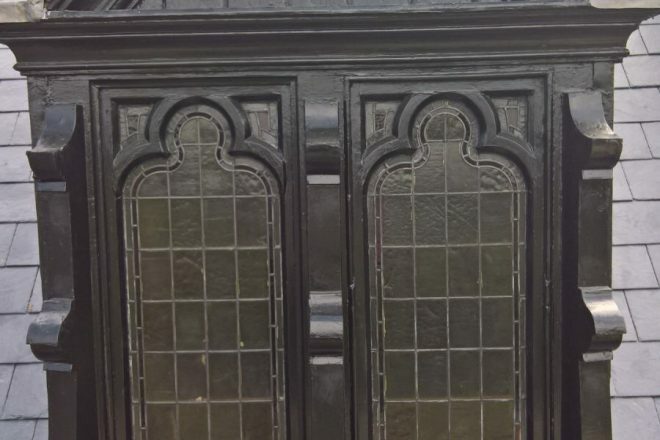 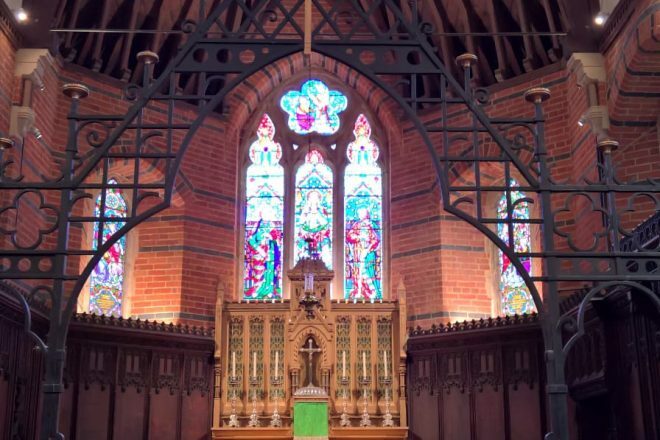 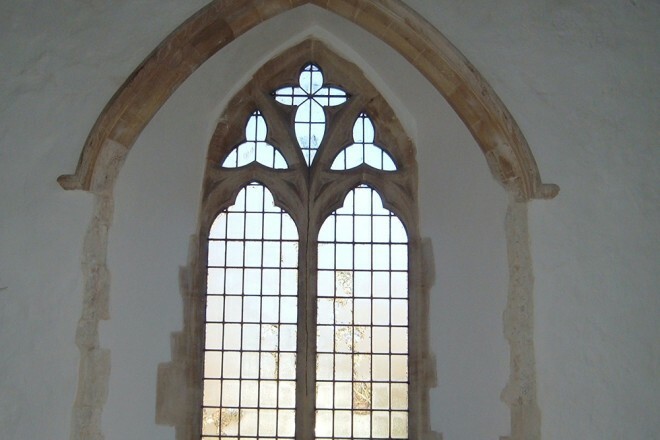 We use specialists whenever necessary, for example, when repairing stained glass windows. 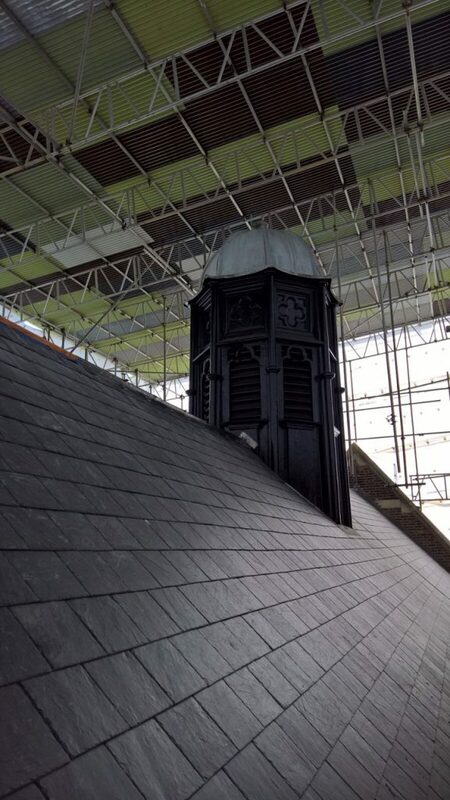 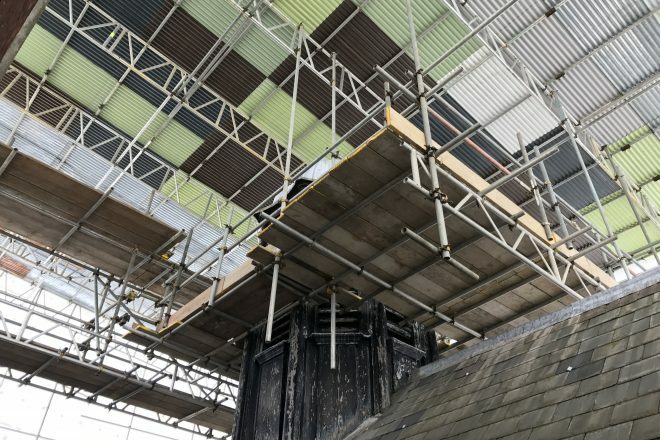 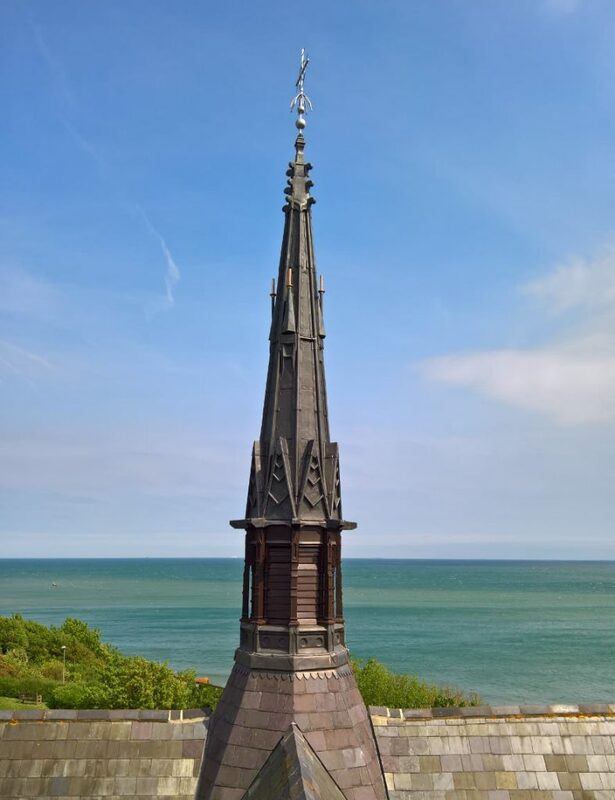 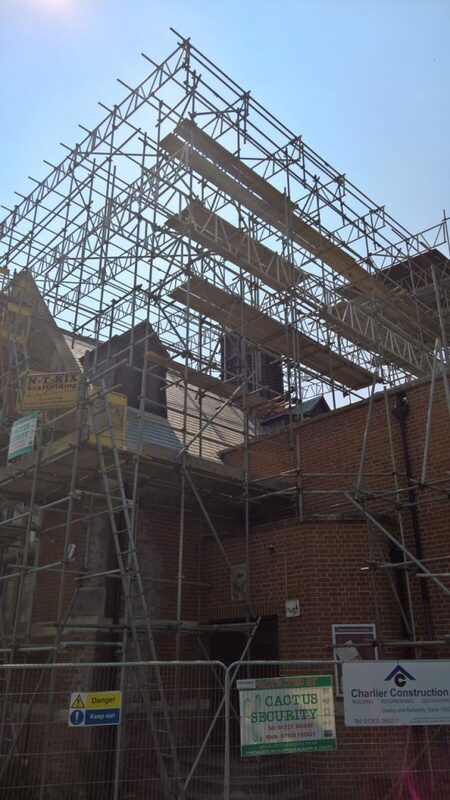 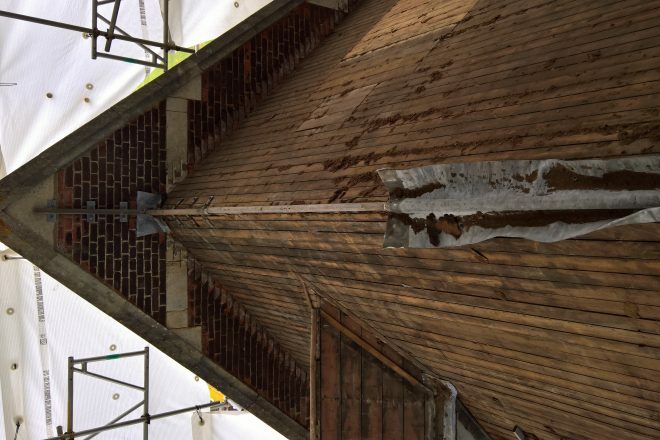 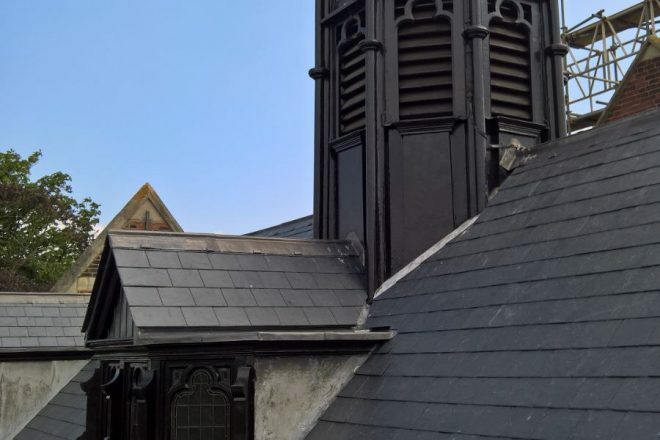 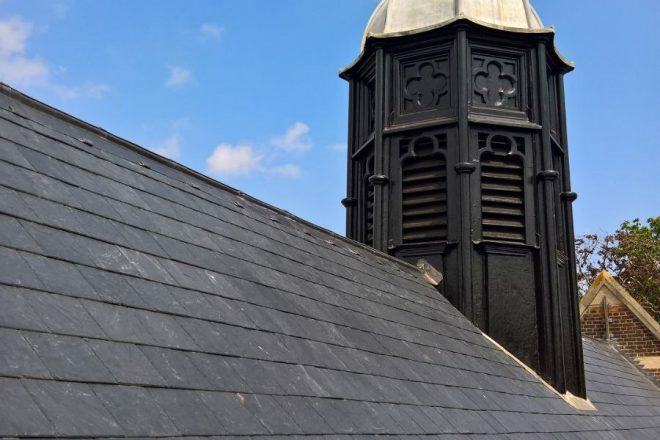 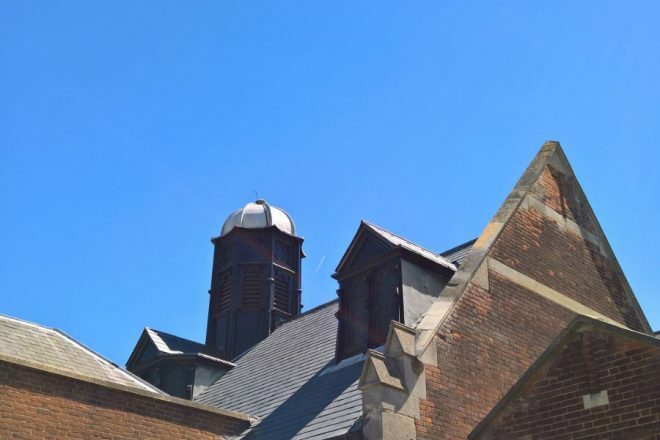 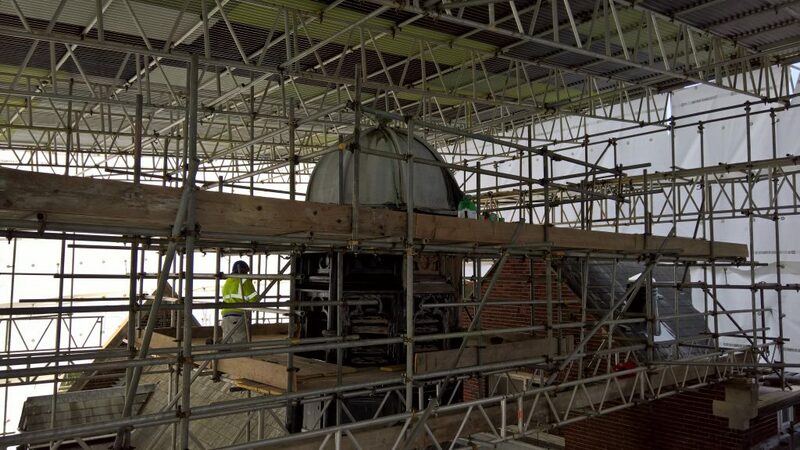 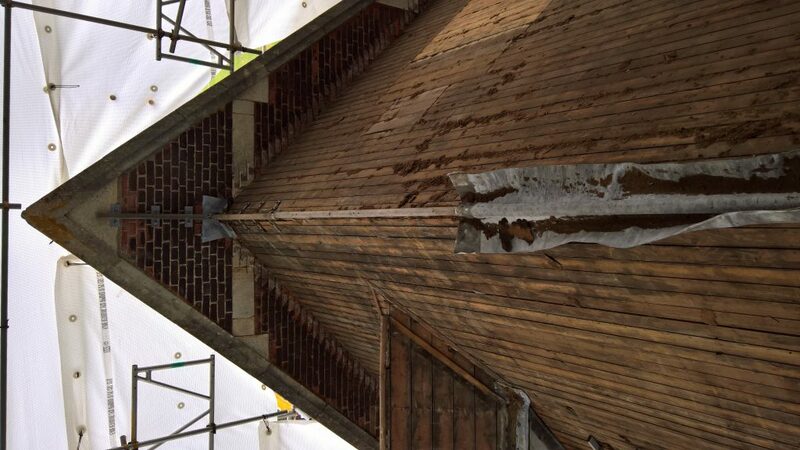 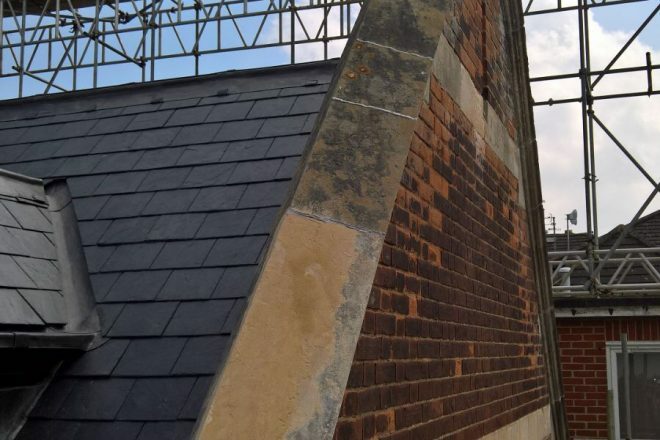 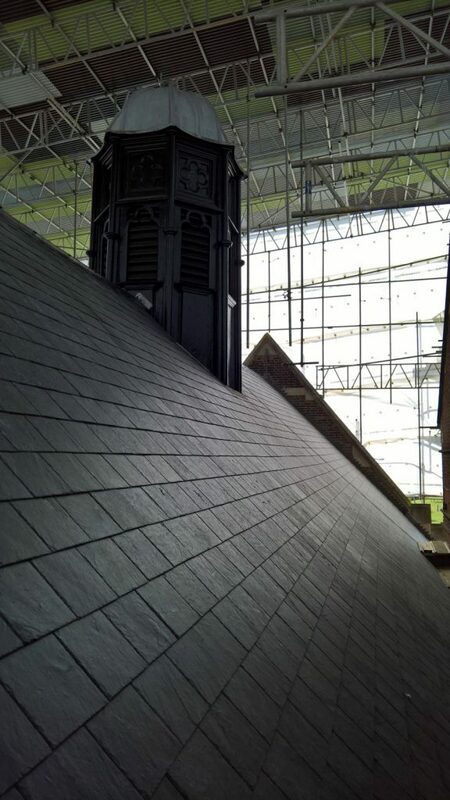 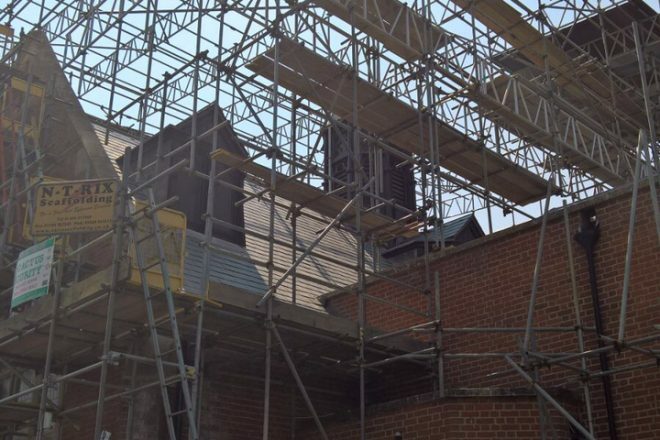 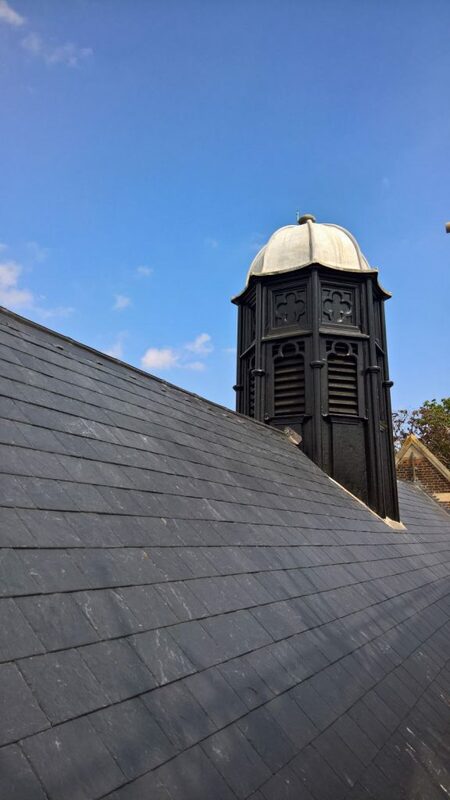 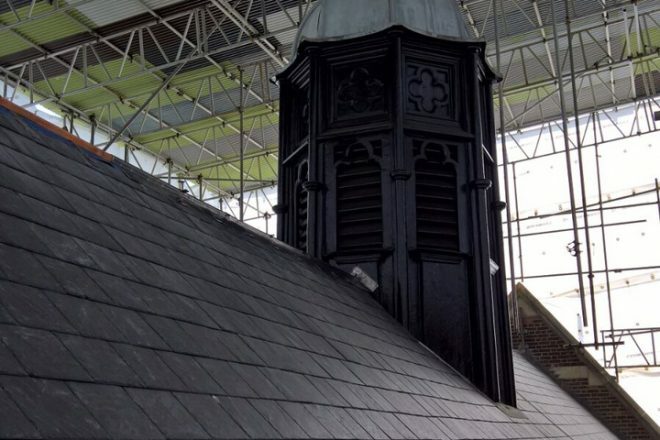 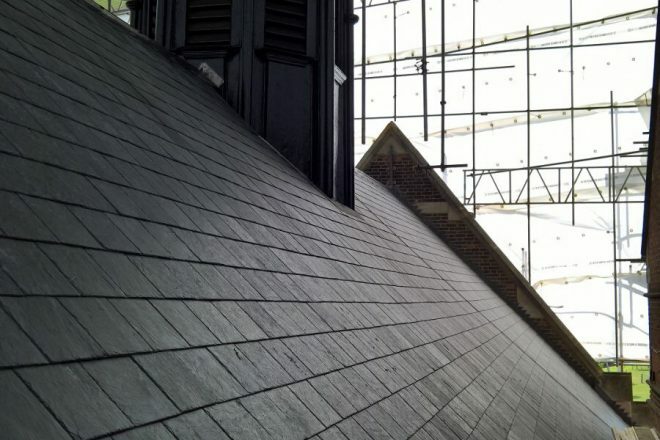 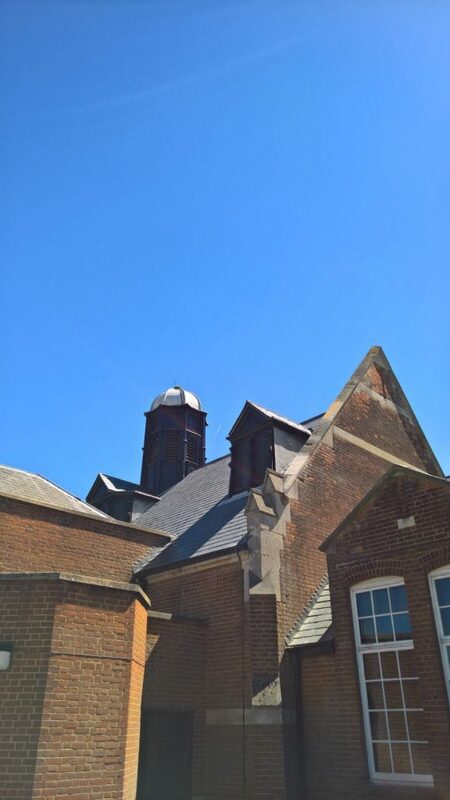 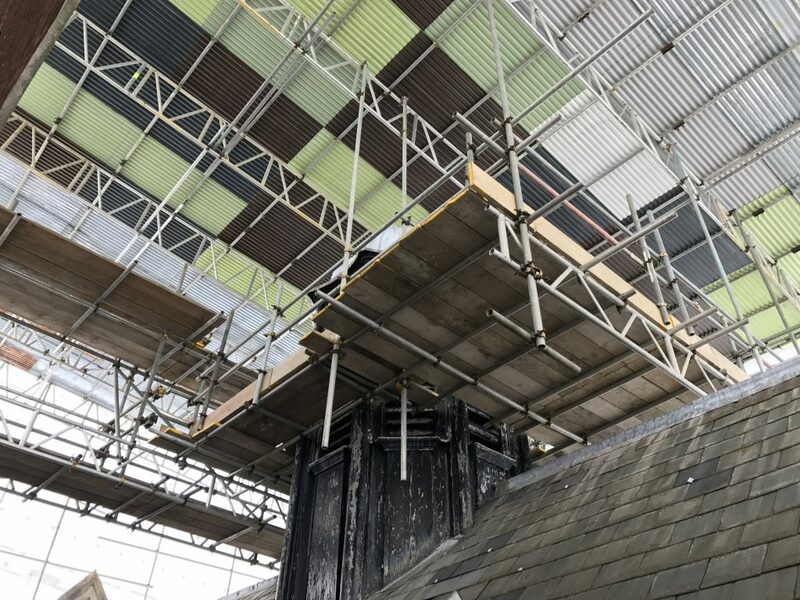 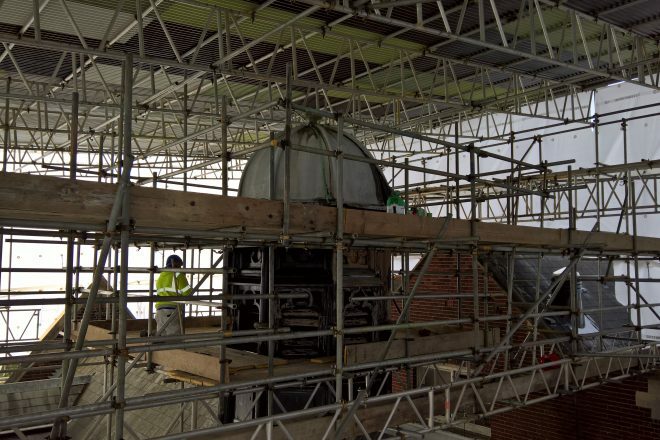 Complete re-roofing of Kent College Chapel Roof. 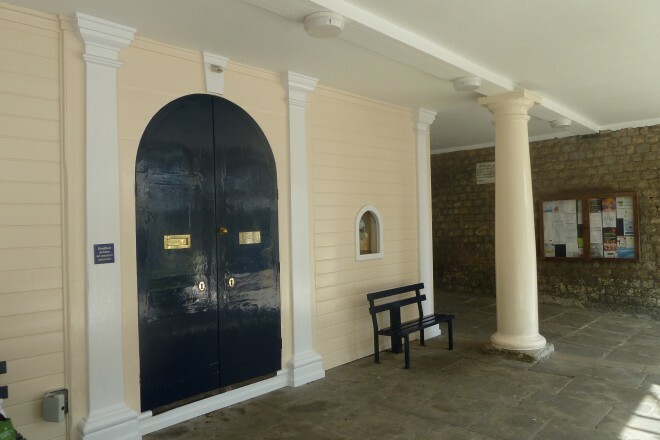 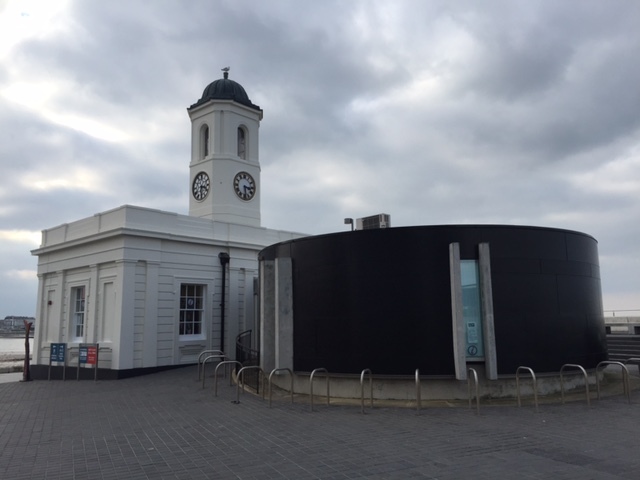 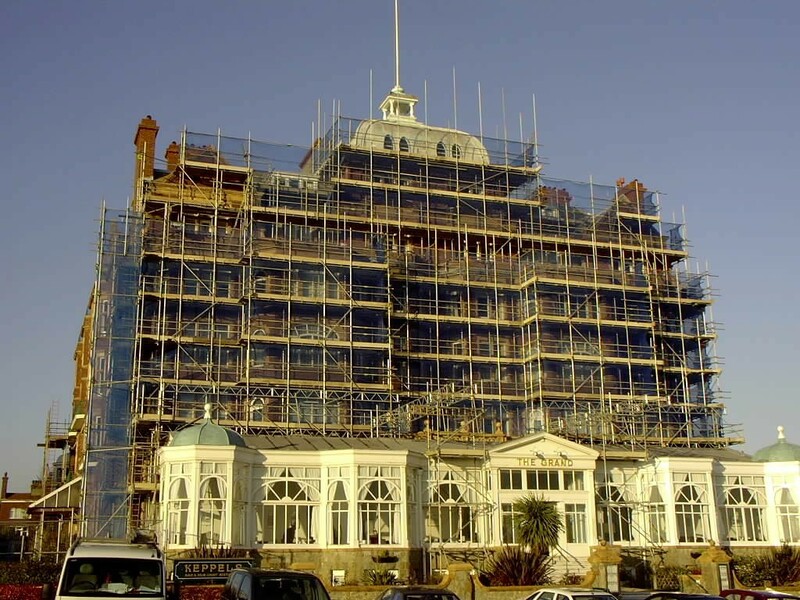 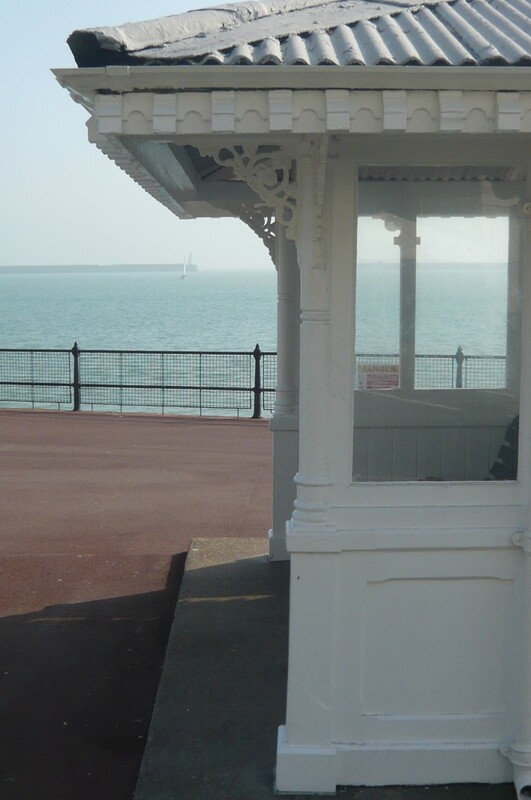 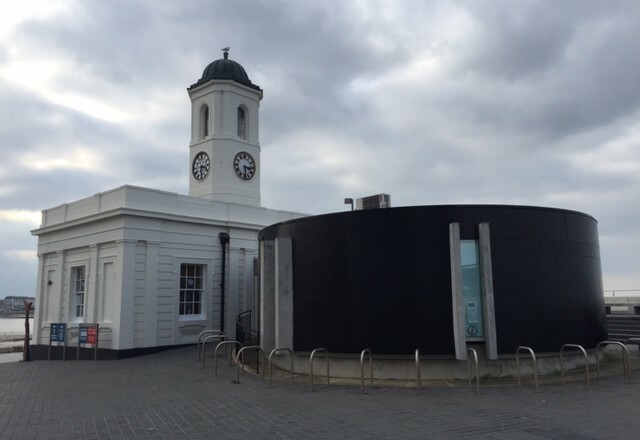 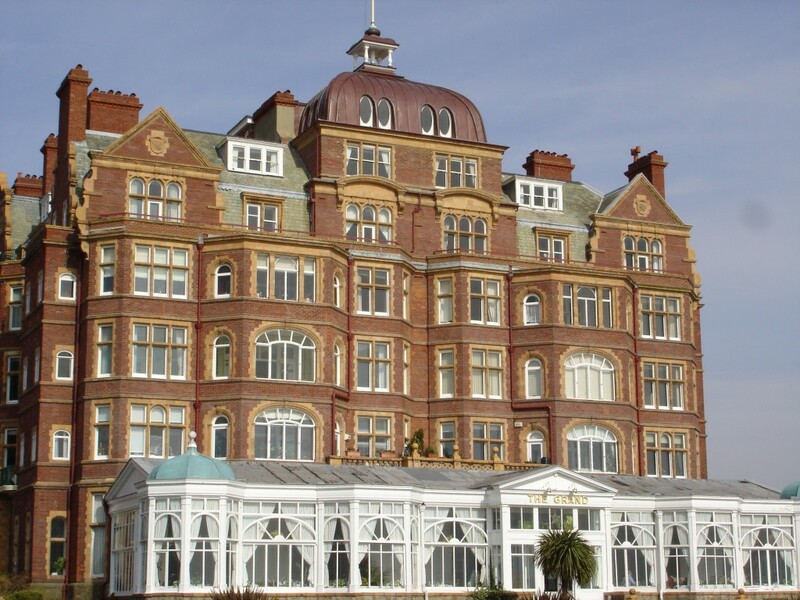 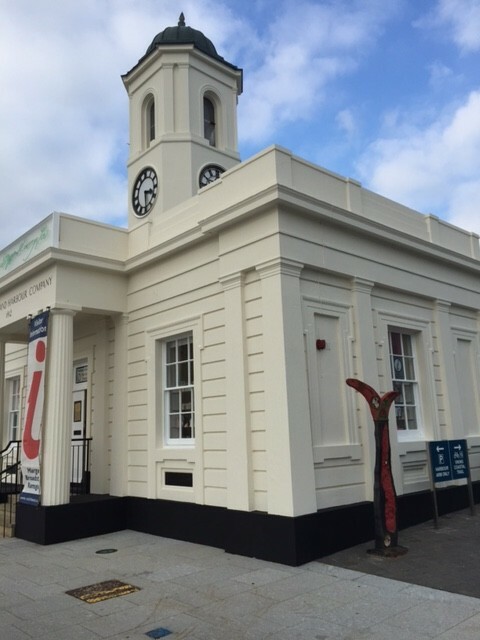 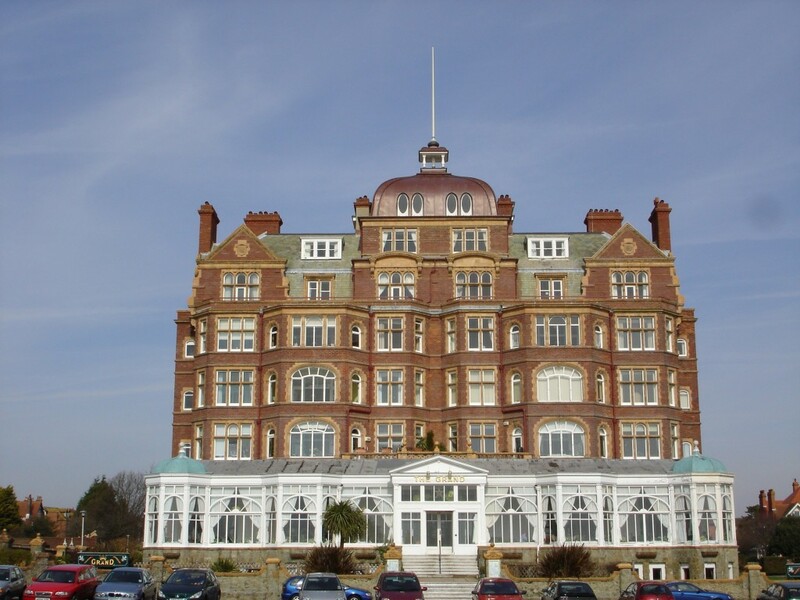 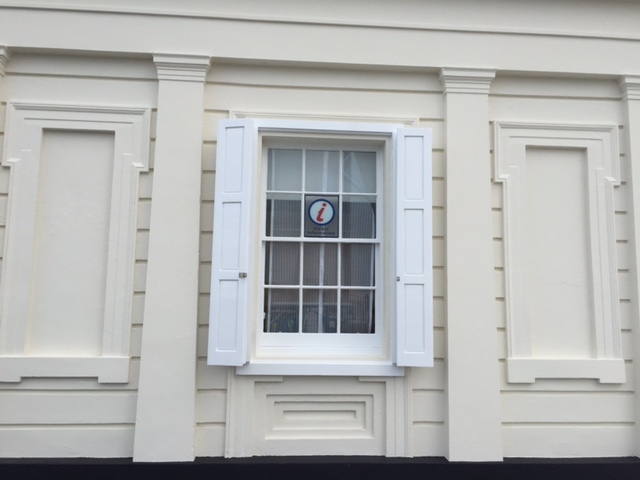 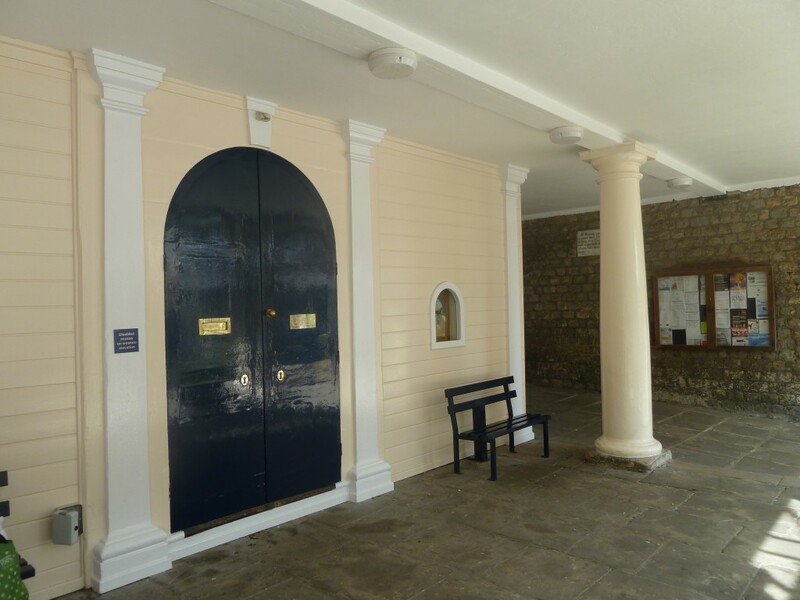 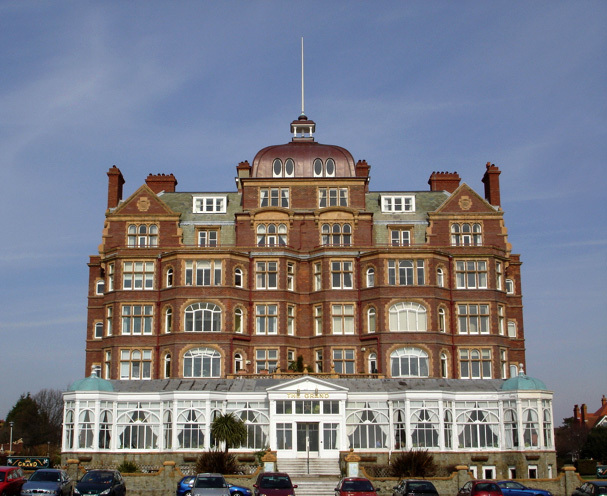 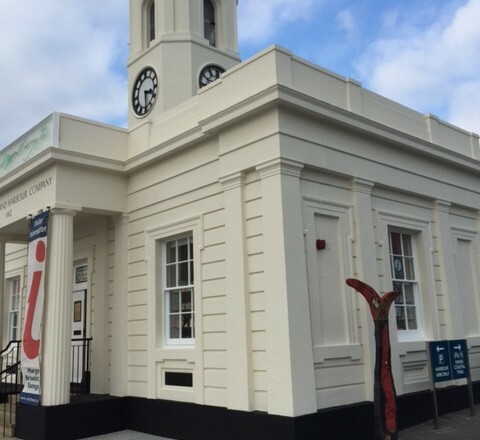 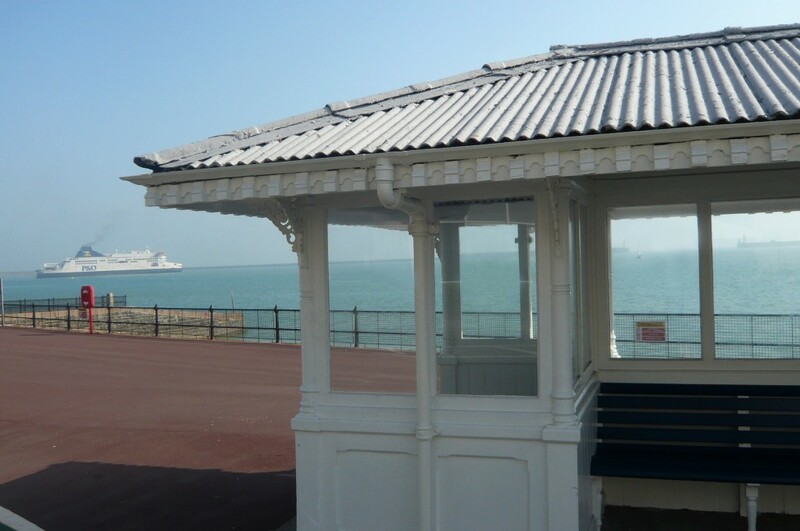 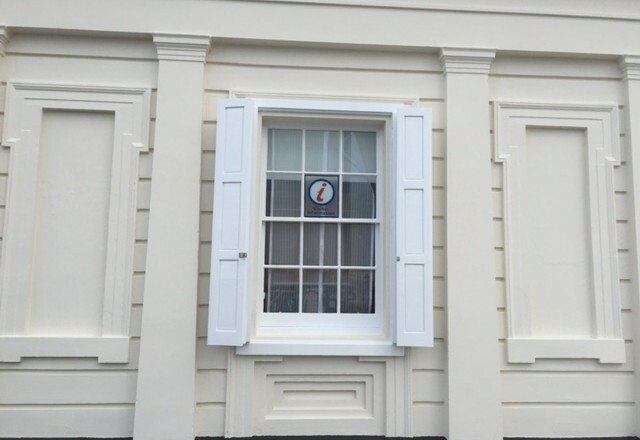 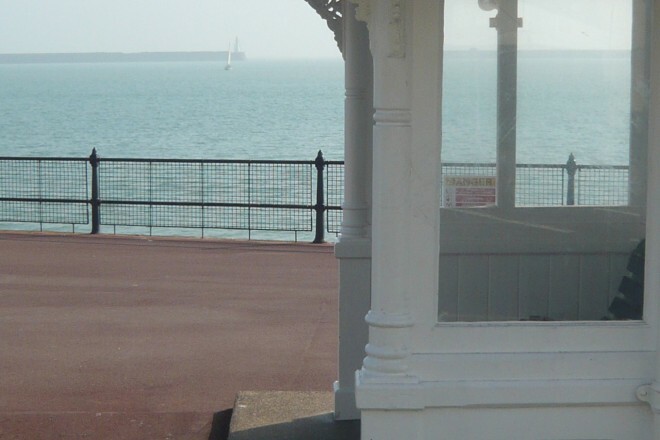 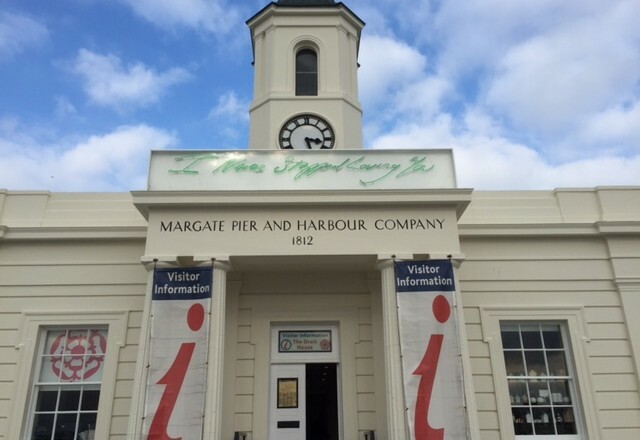 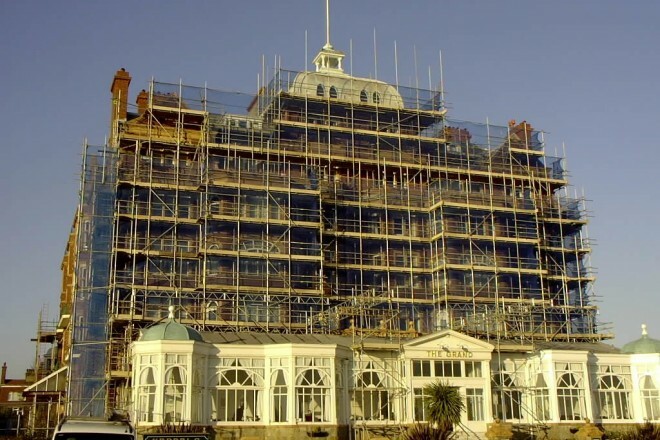 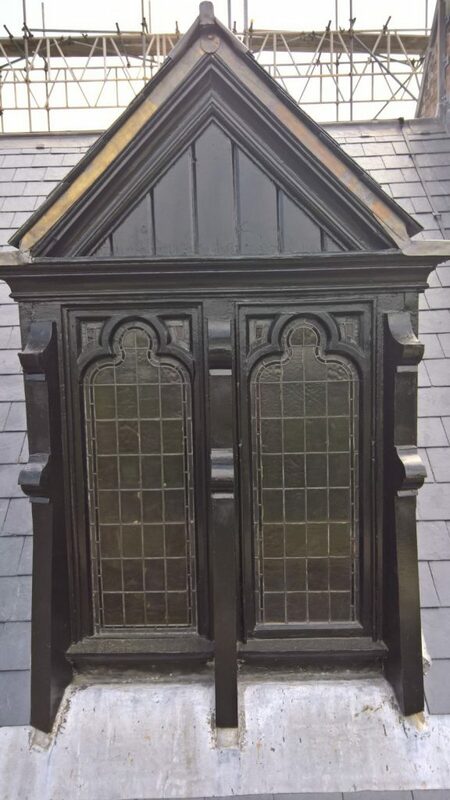 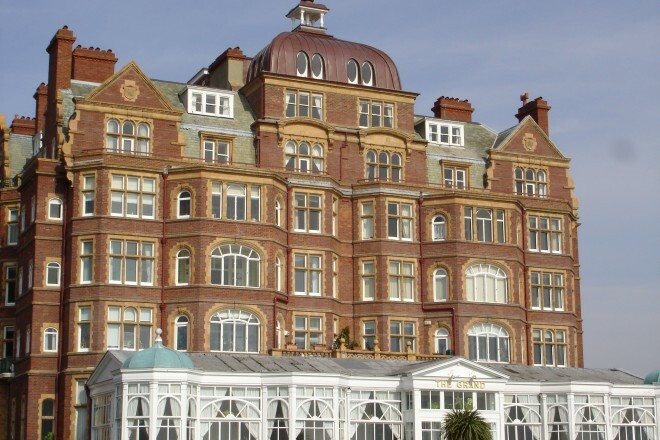 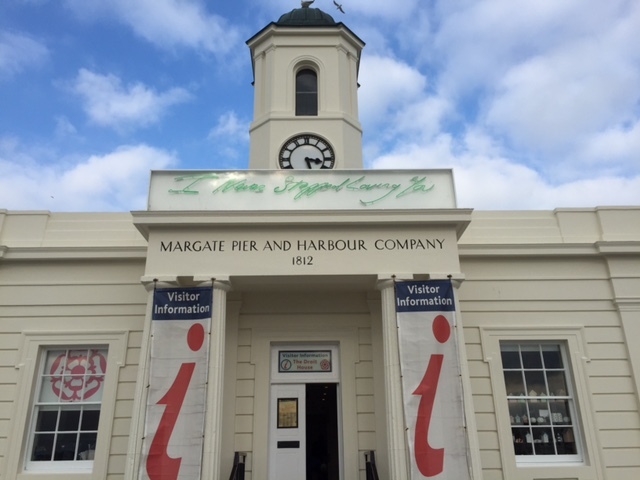 Redecoration and repair of external timber domer windows and Cupola. 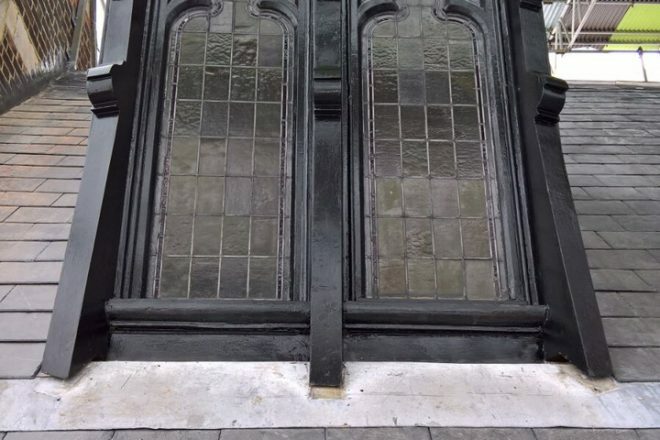 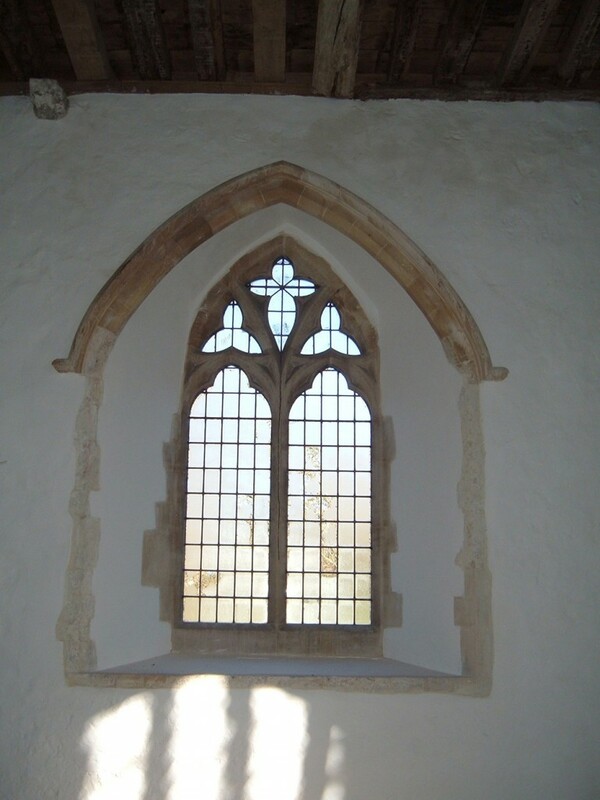 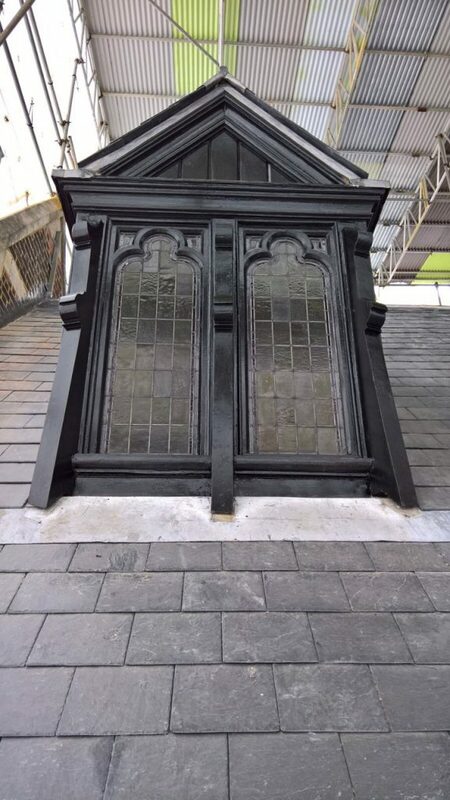 Stone masonry repairs and refurbishment of stained glass windows. 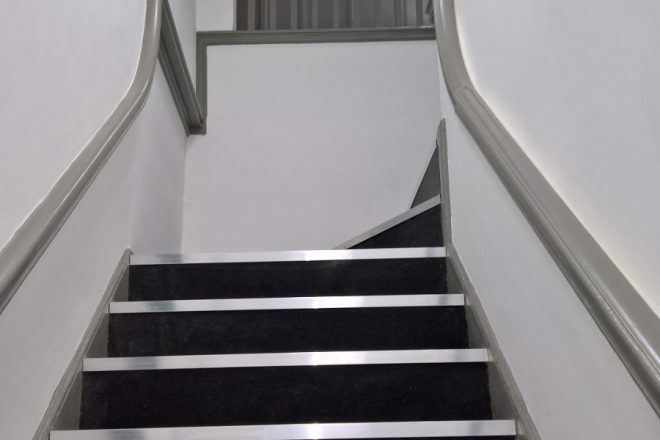 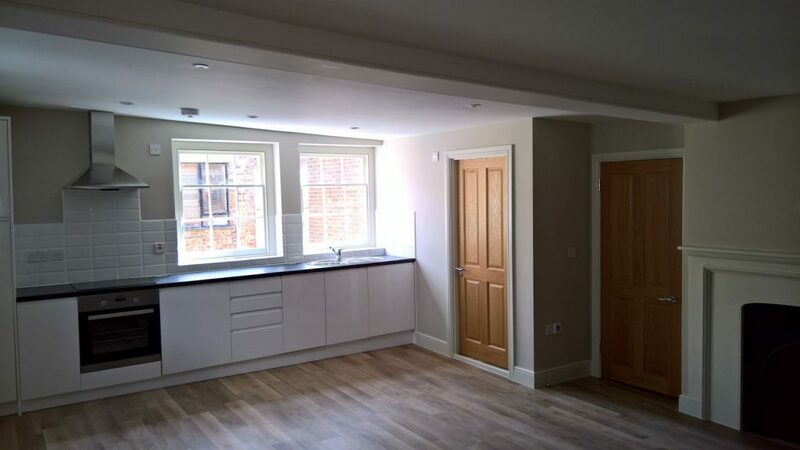 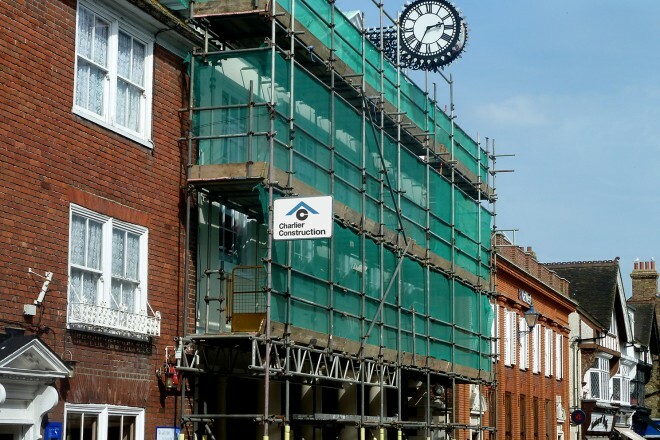 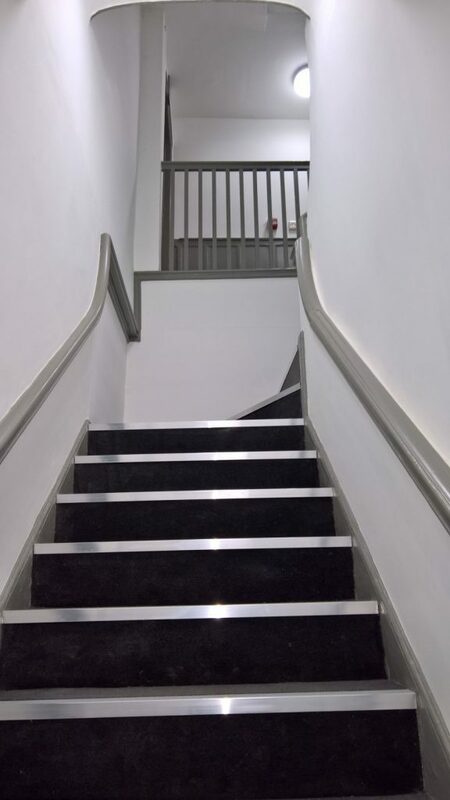 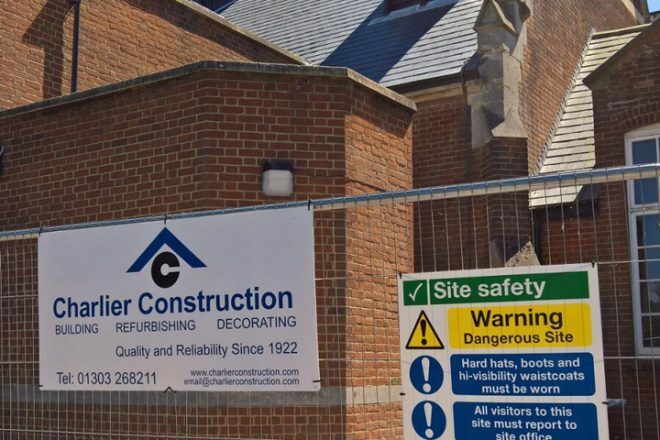 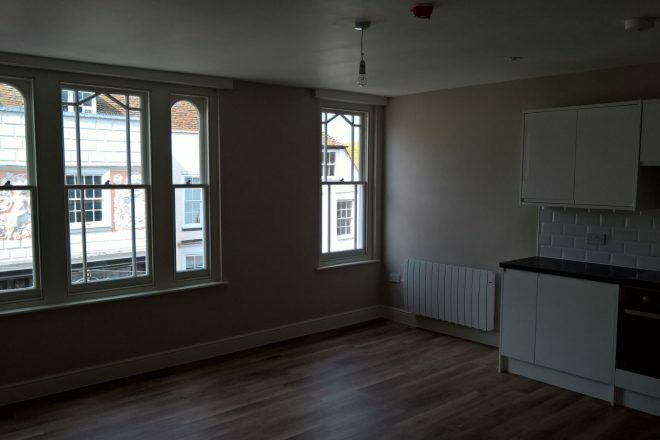 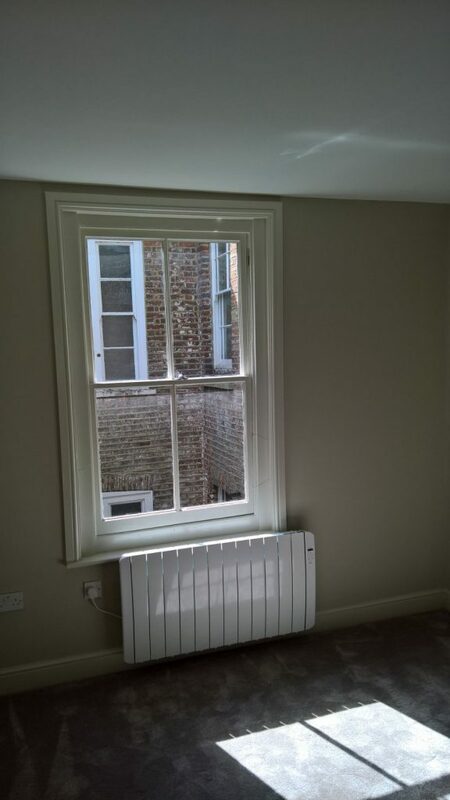 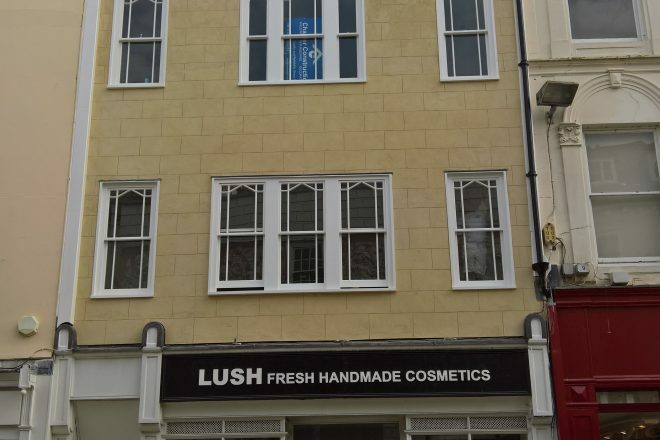 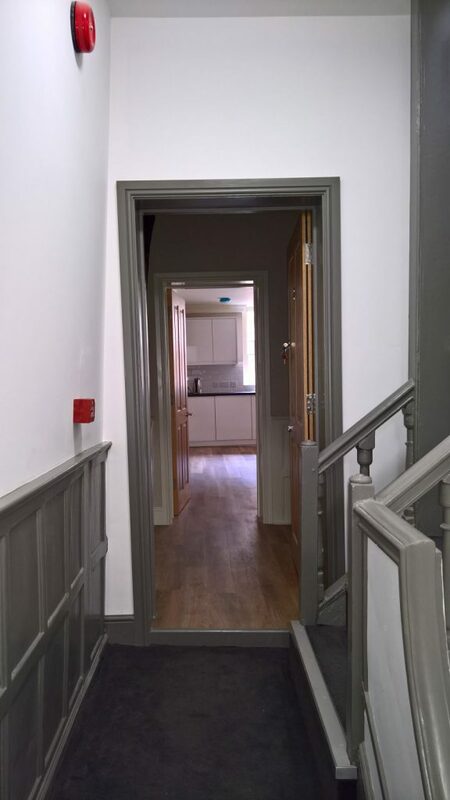 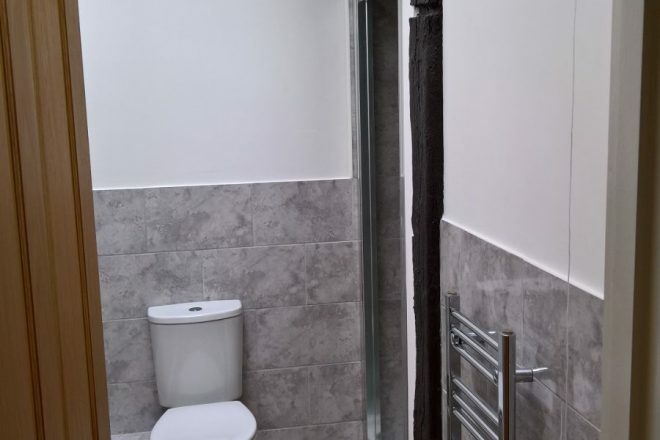 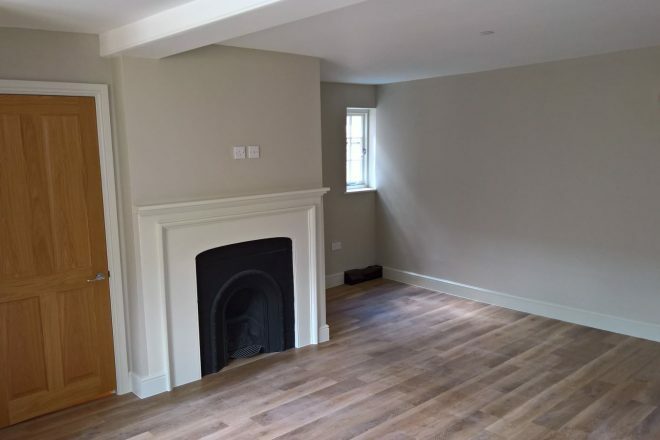 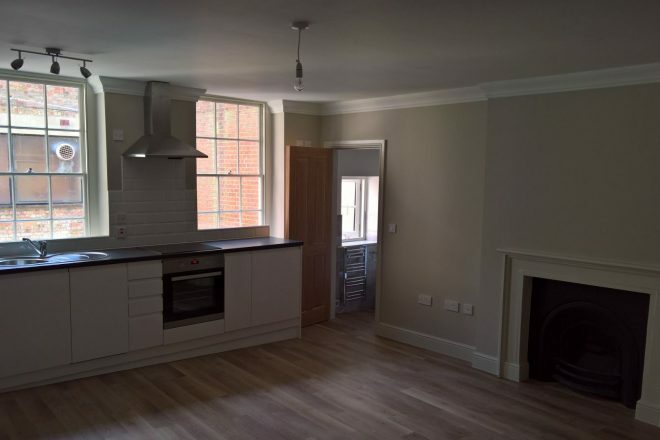 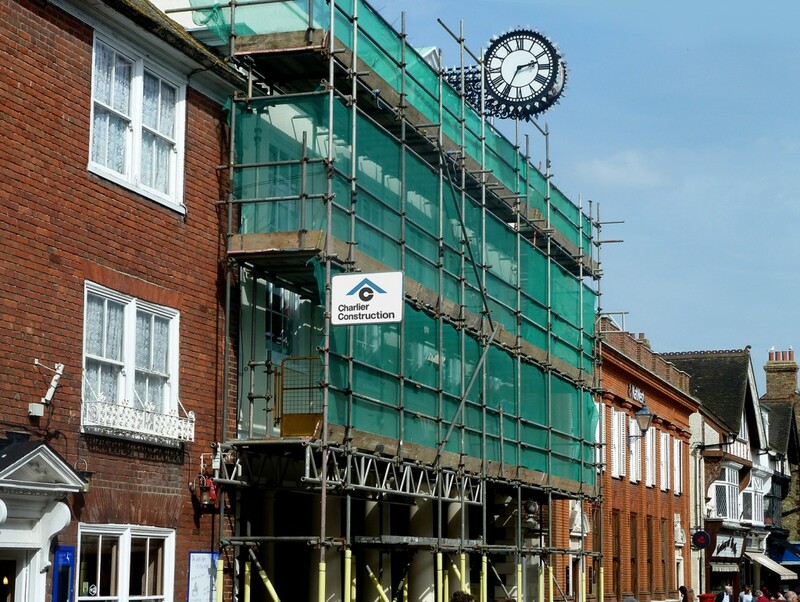 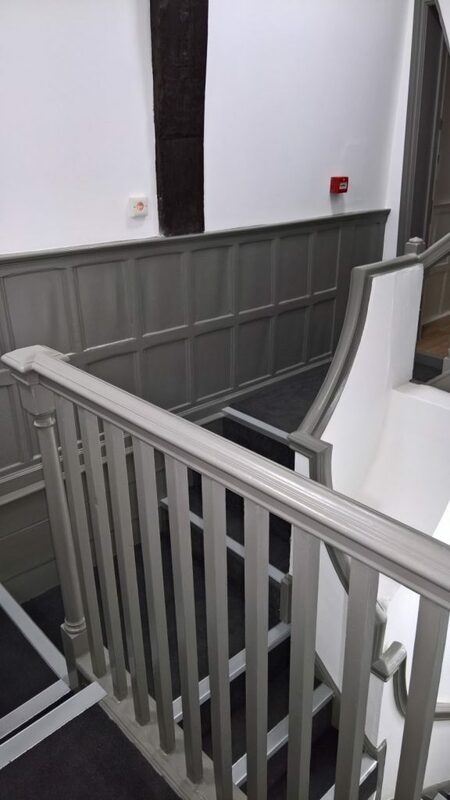 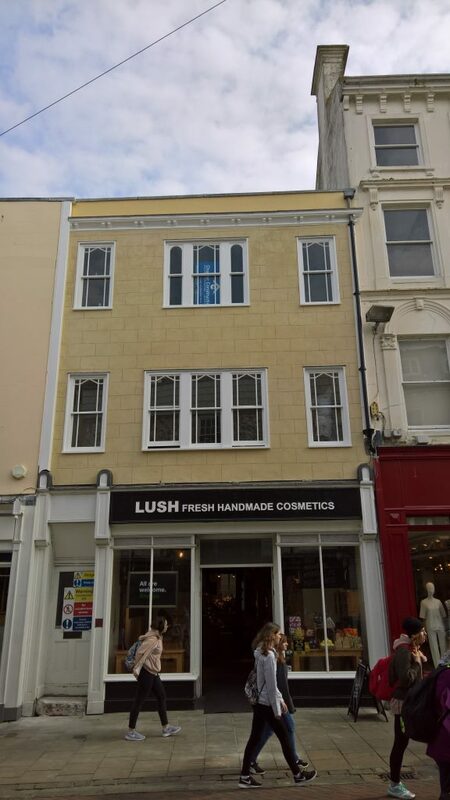 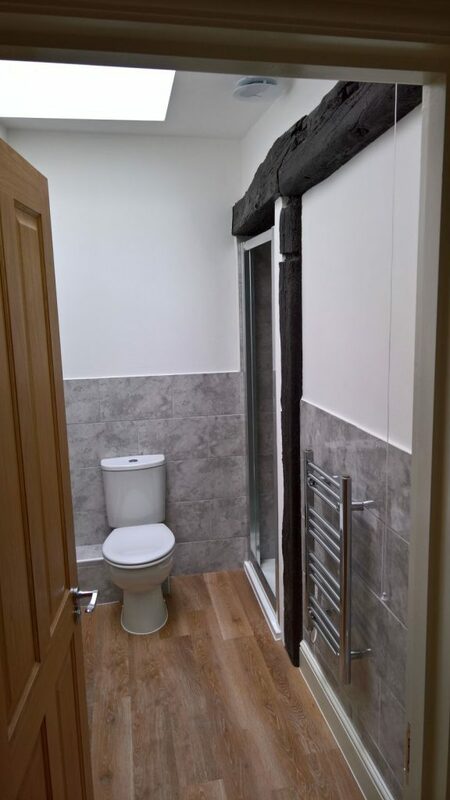 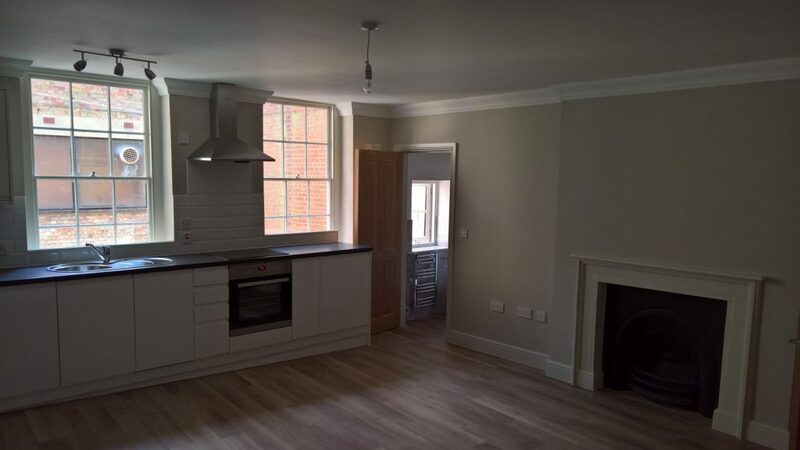 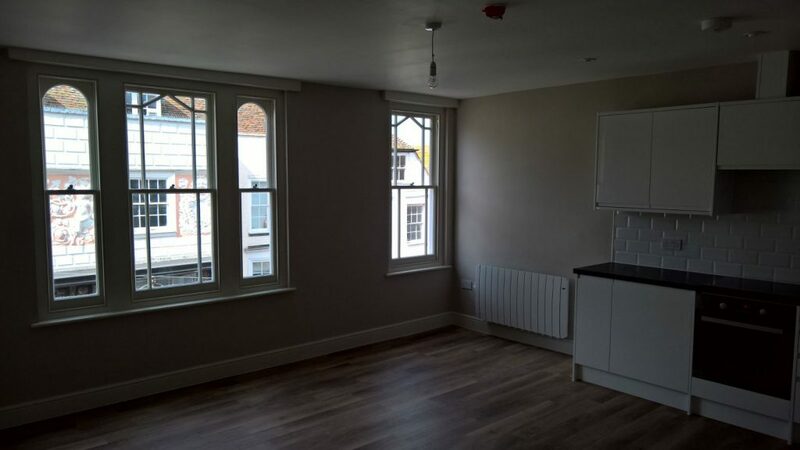 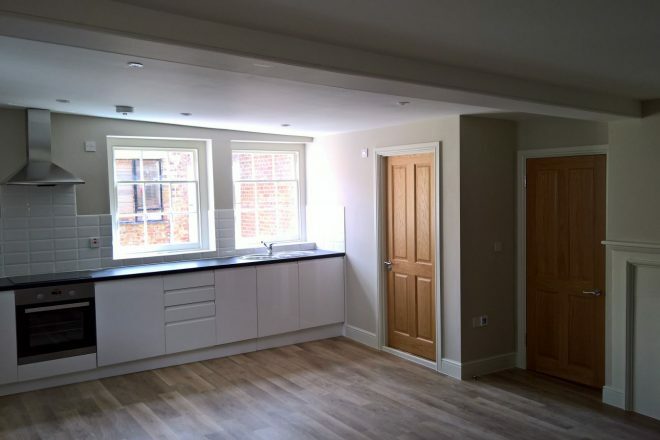 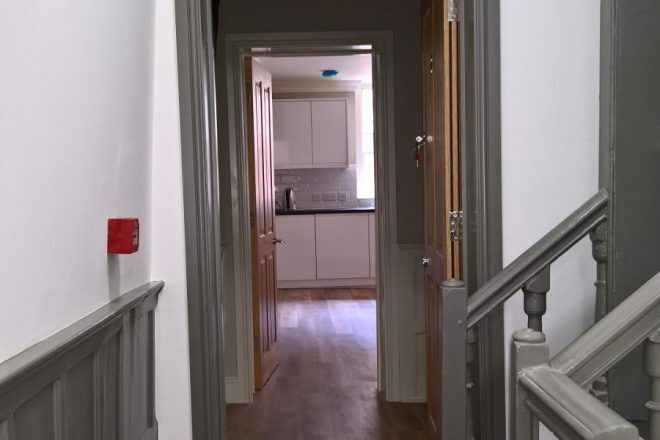 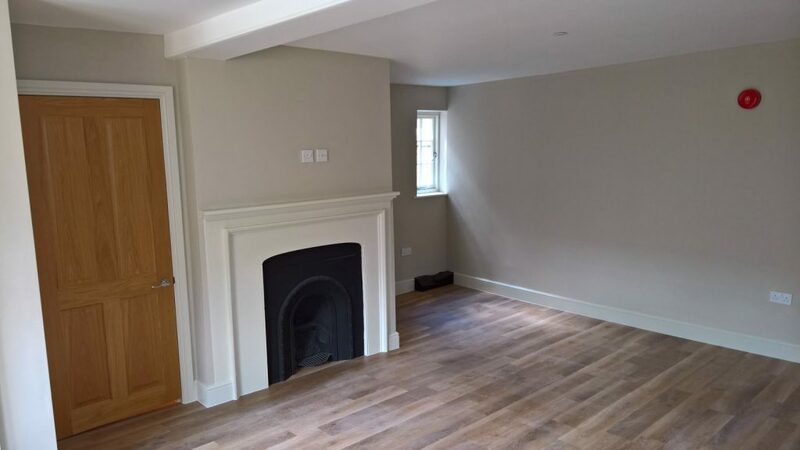 External refurbishment and redecoration of a Grade 2 Listed 14th Century building and conversion of the internal office space to four high specification flats on Canterbury High Street.